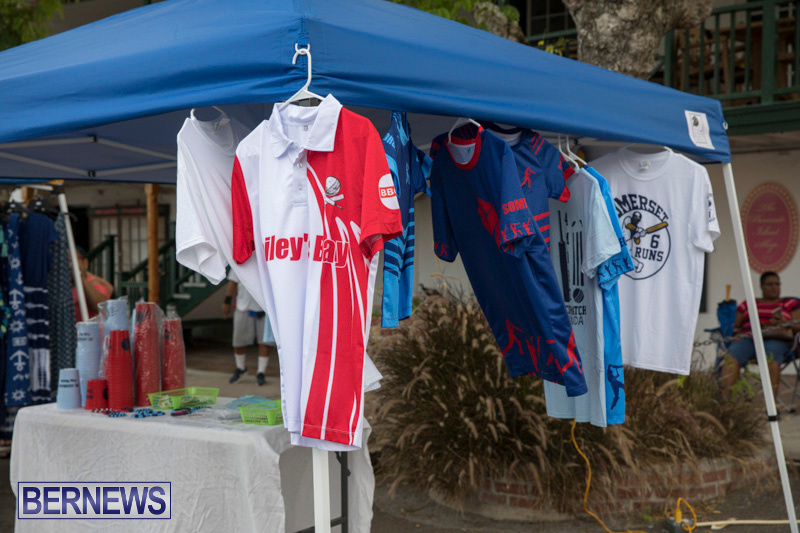 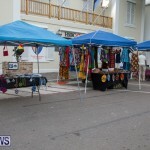 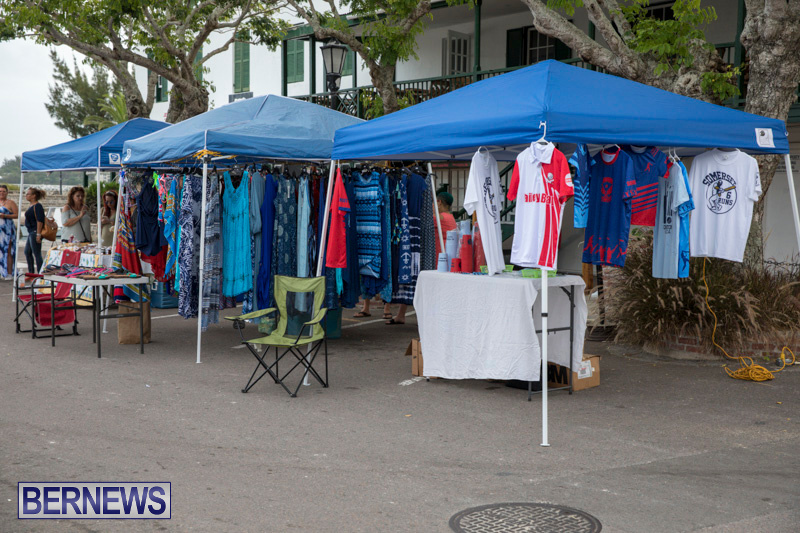 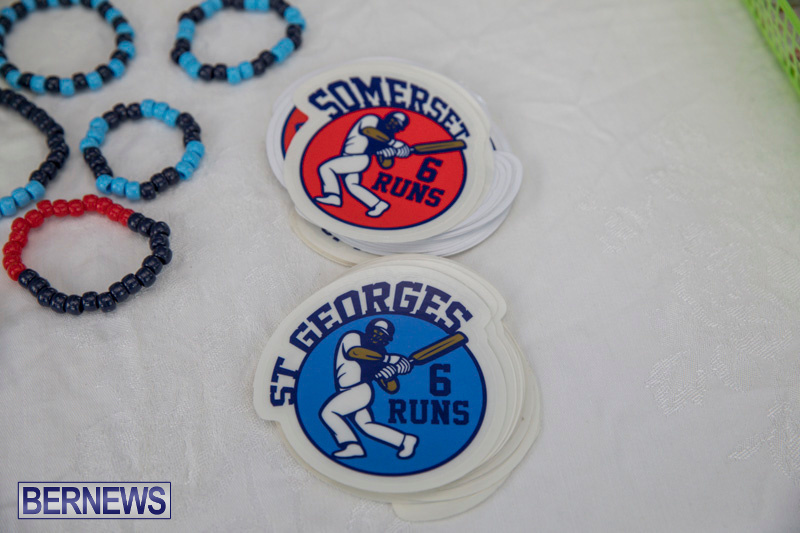 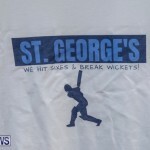 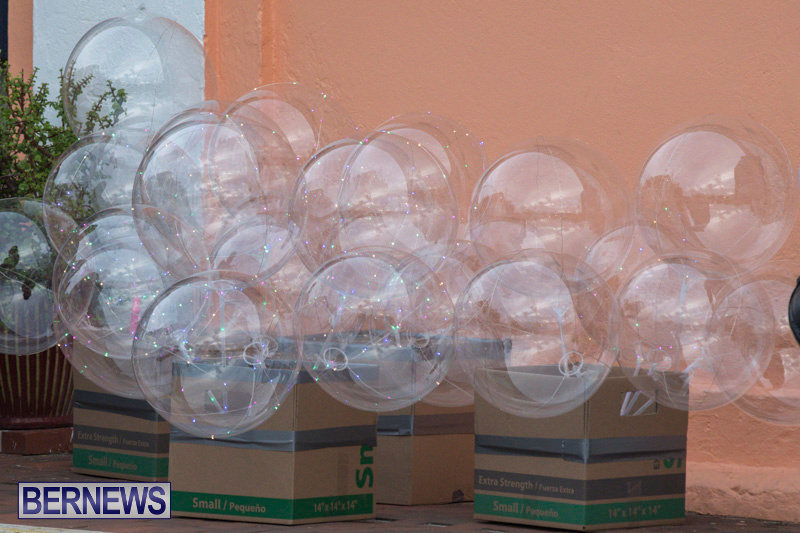 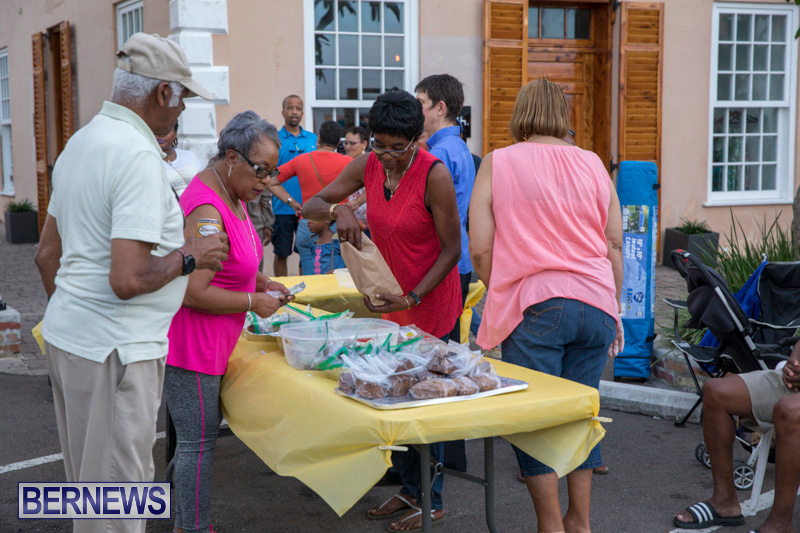 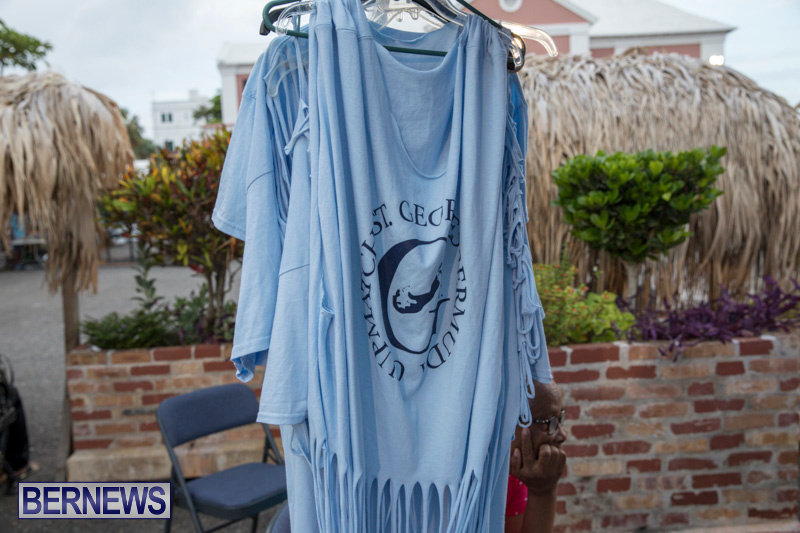 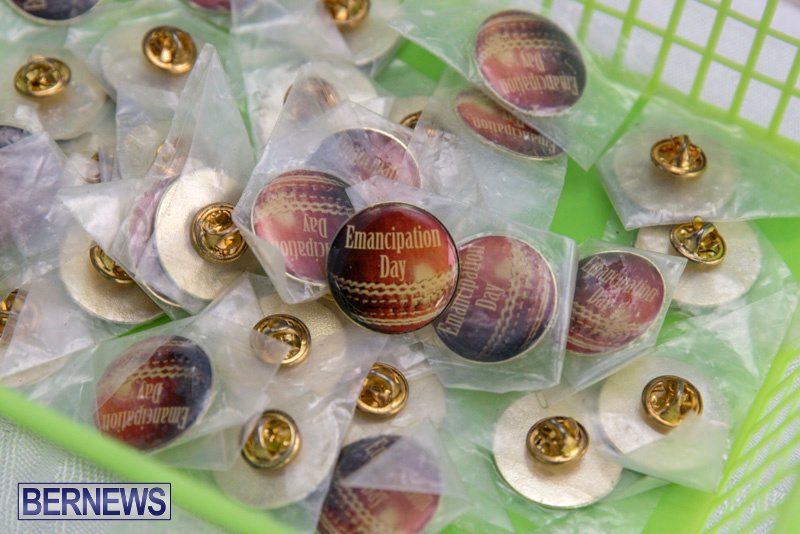 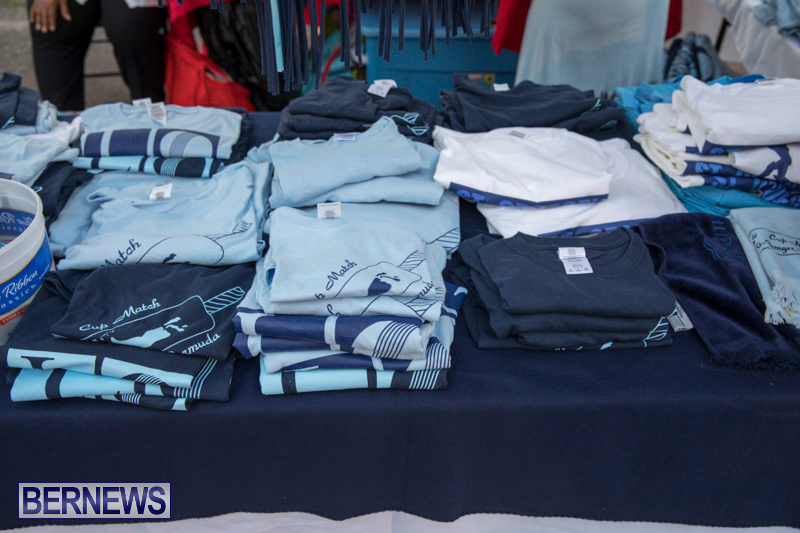 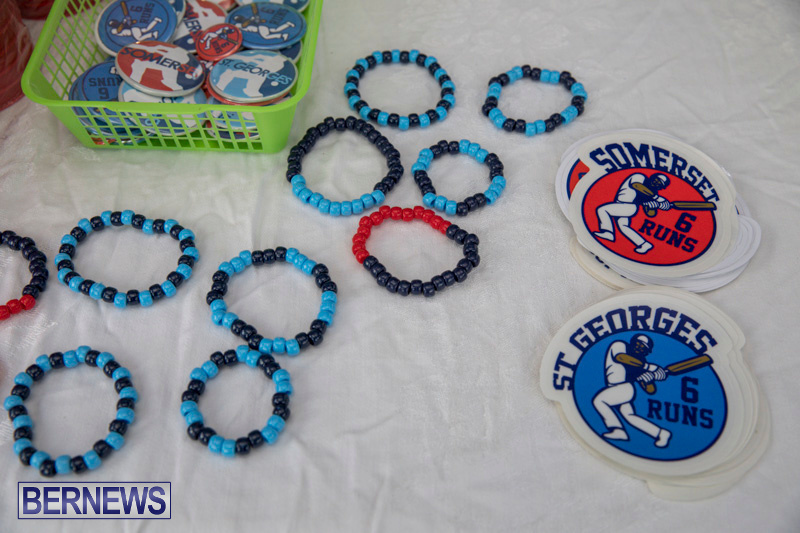 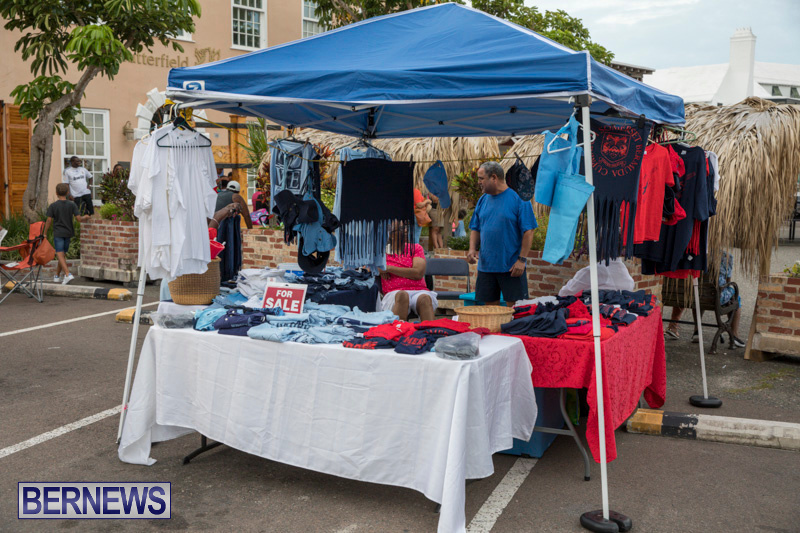 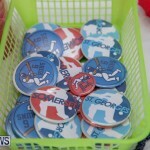 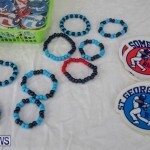 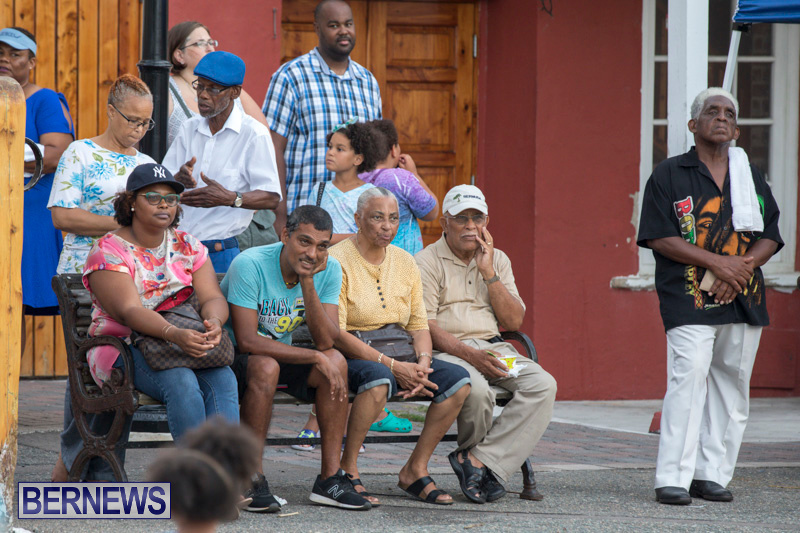 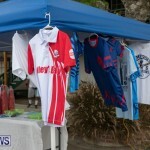 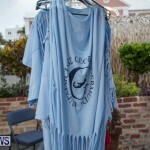 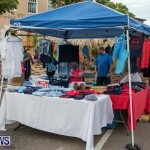 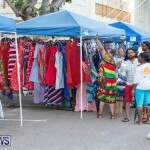 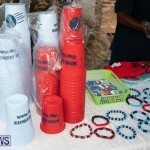 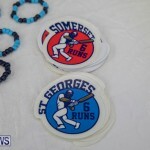 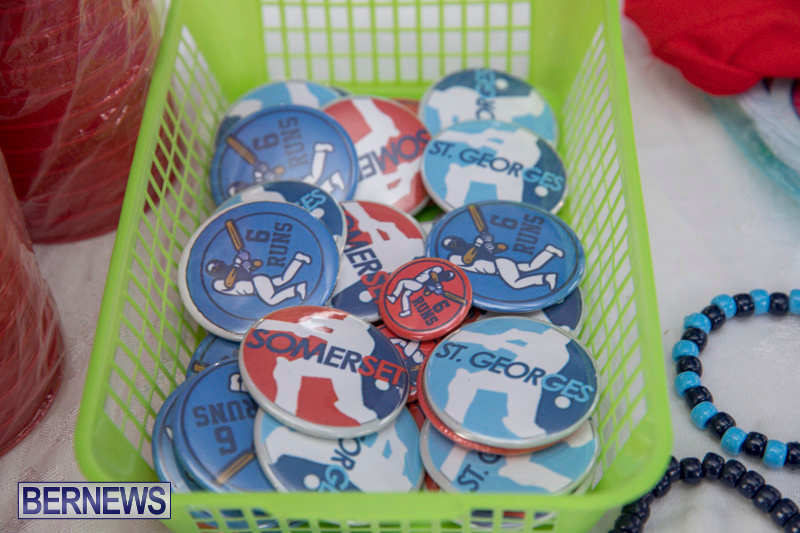 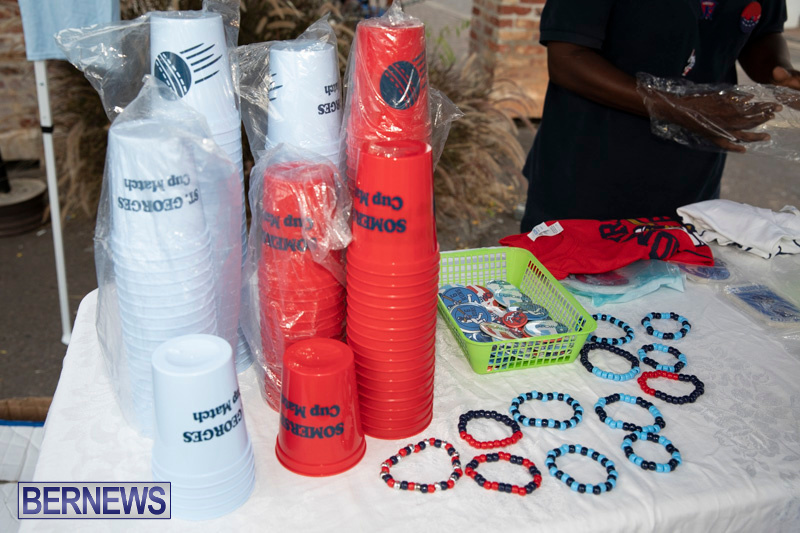 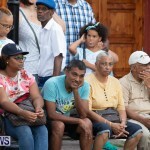 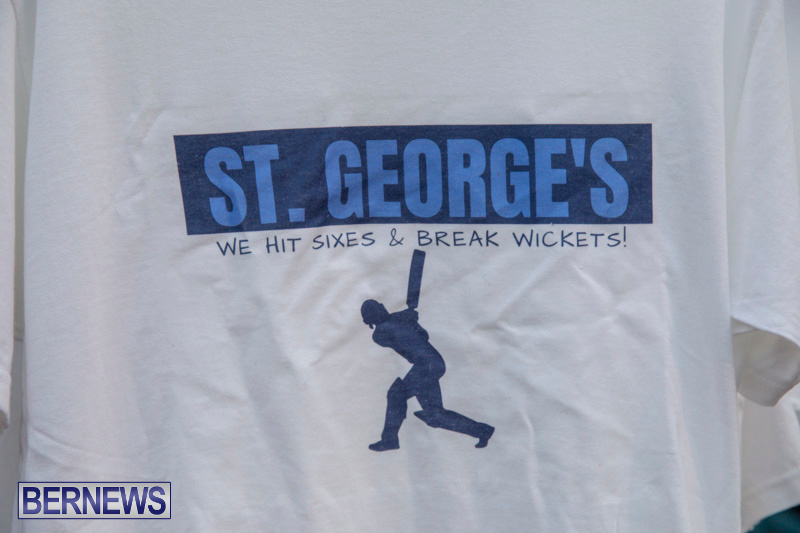 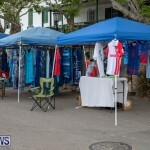 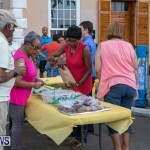 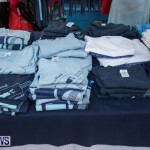 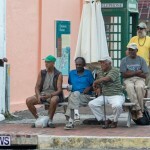 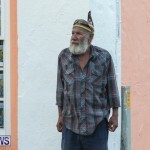 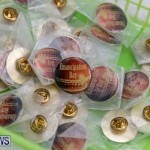 The Corporation of St. George’s held a Cup Match themed event on Friday evening [July 20] at King’s Square. 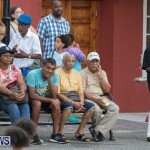 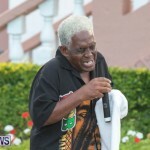 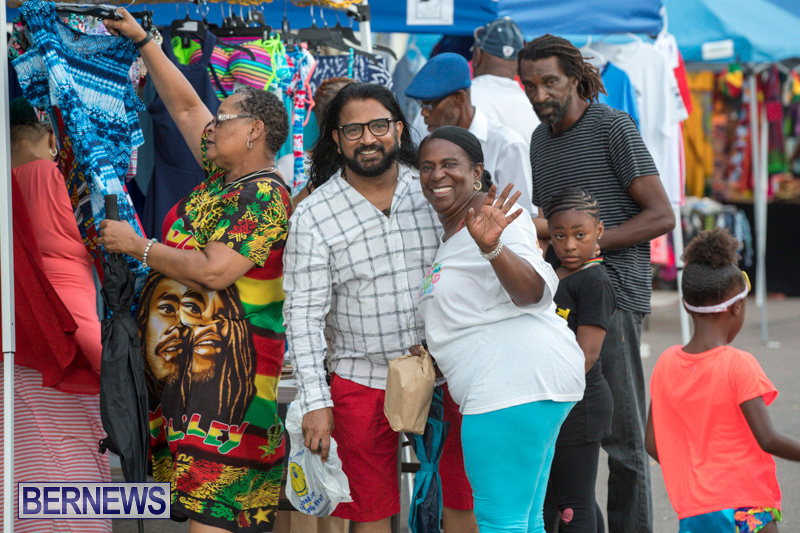 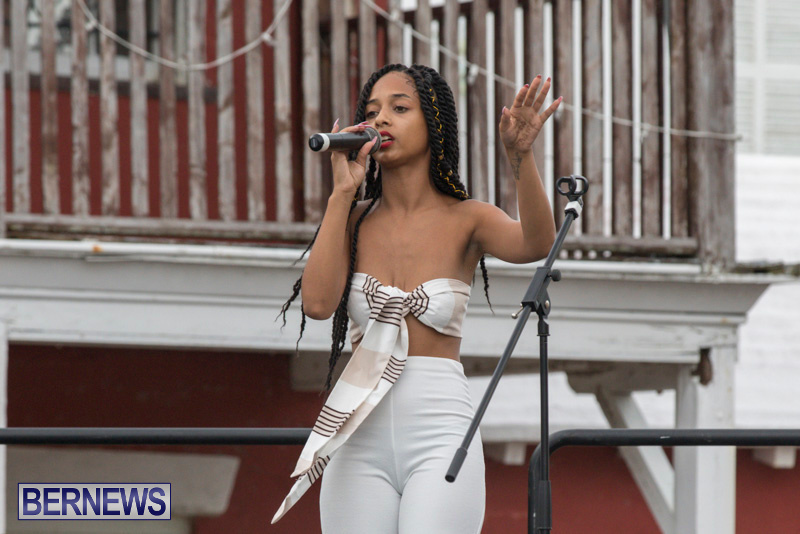 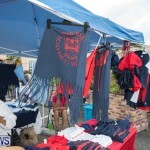 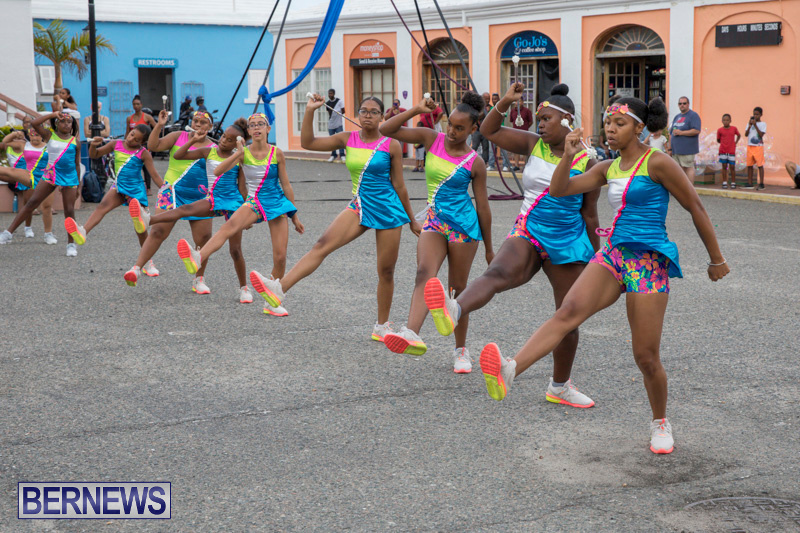 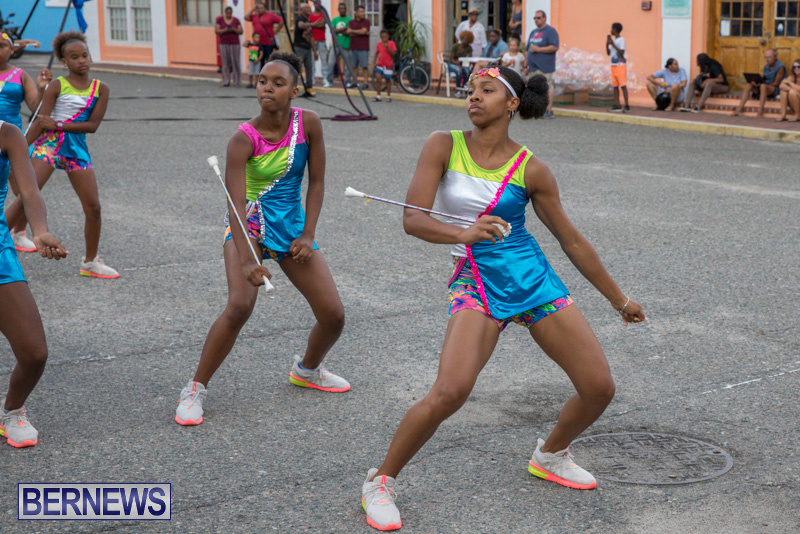 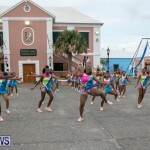 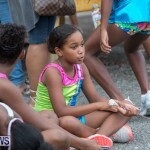 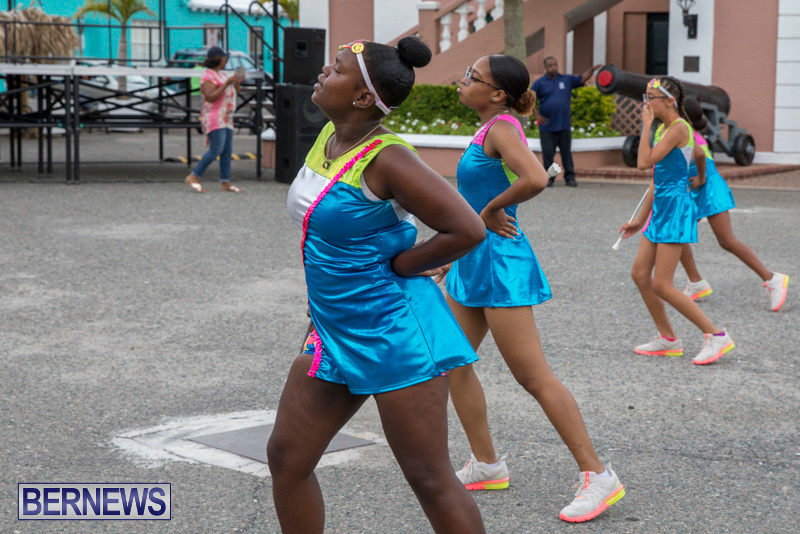 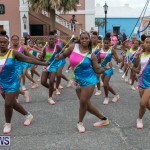 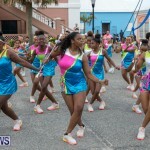 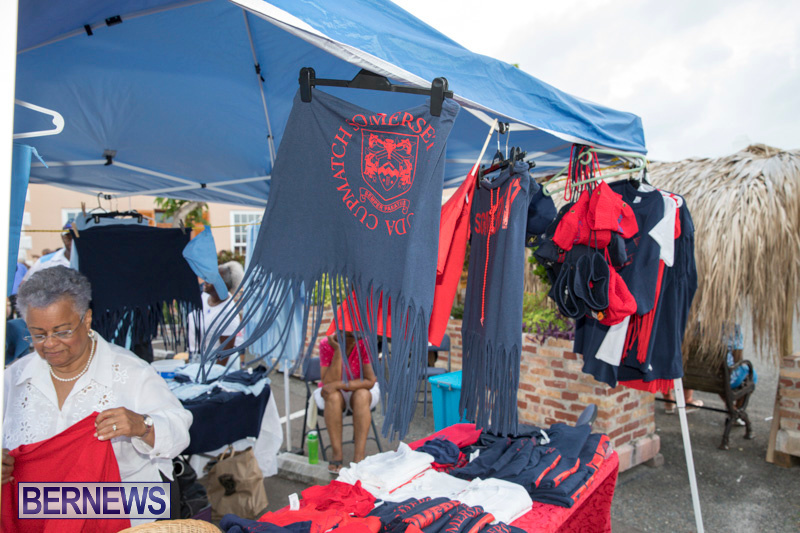 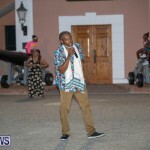 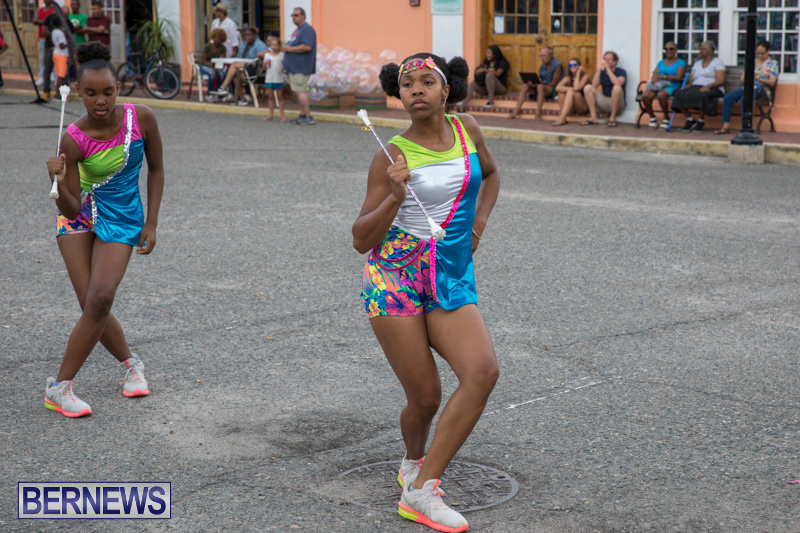 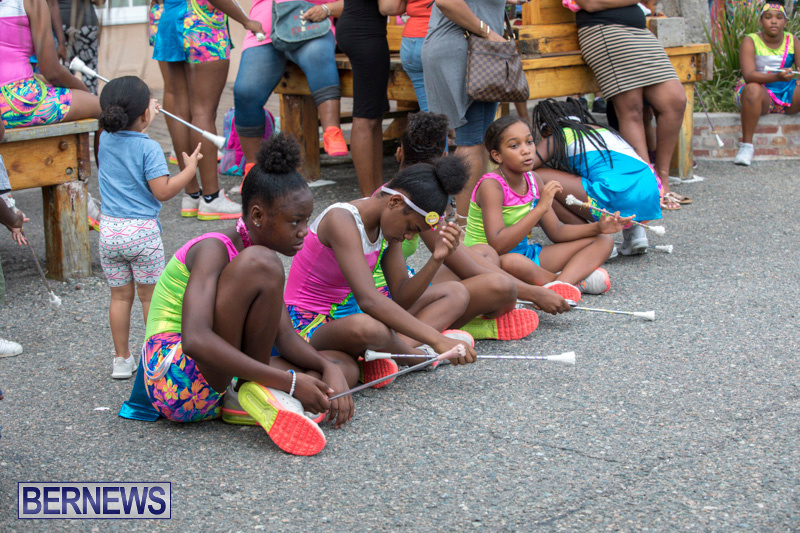 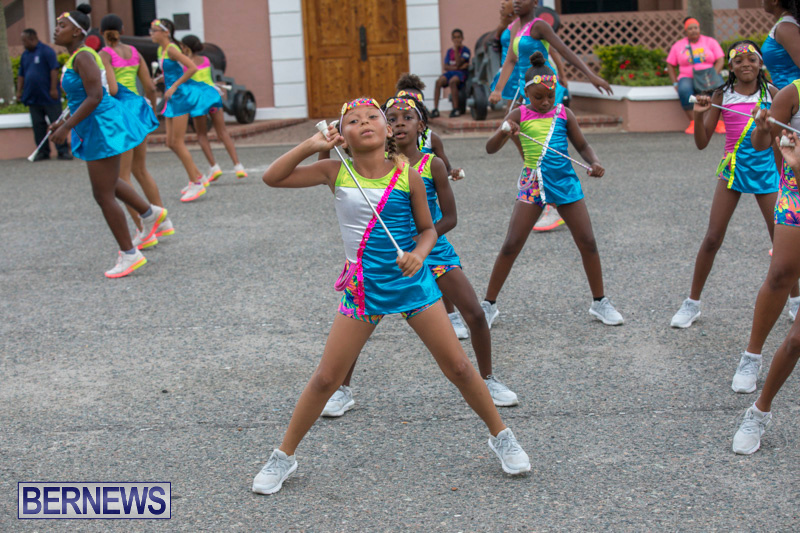 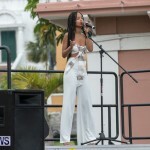 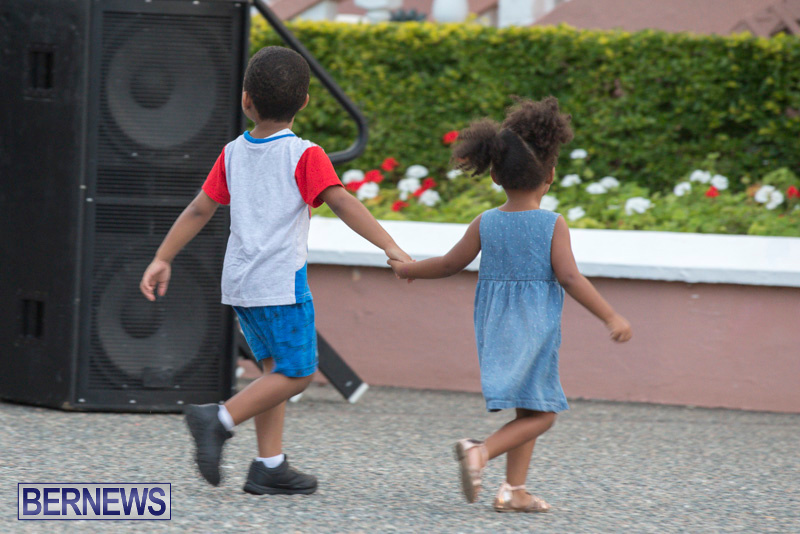 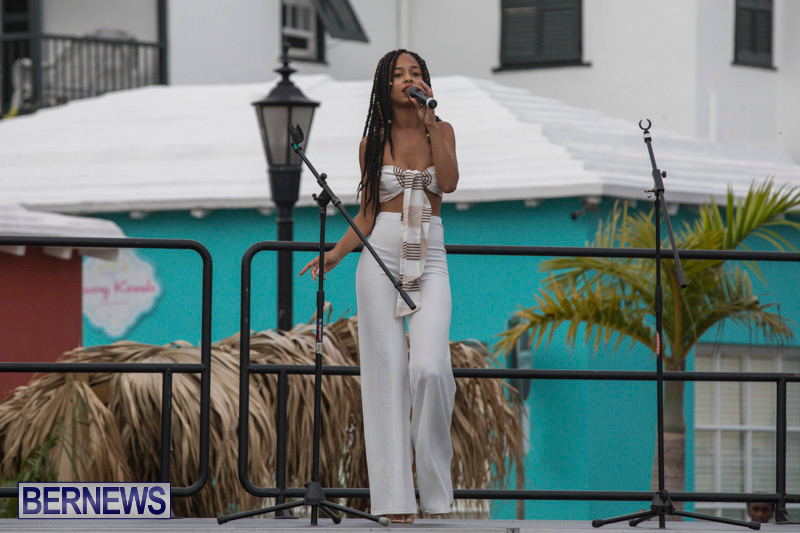 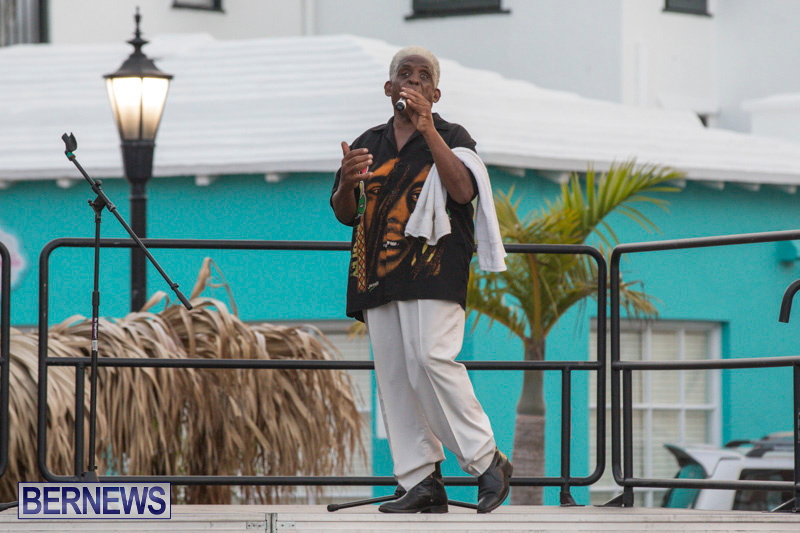 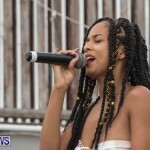 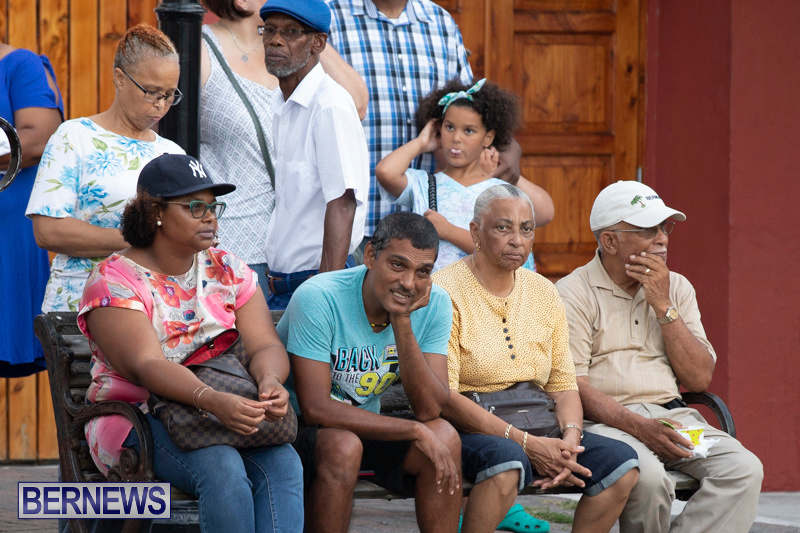 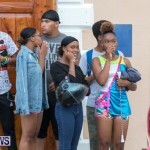 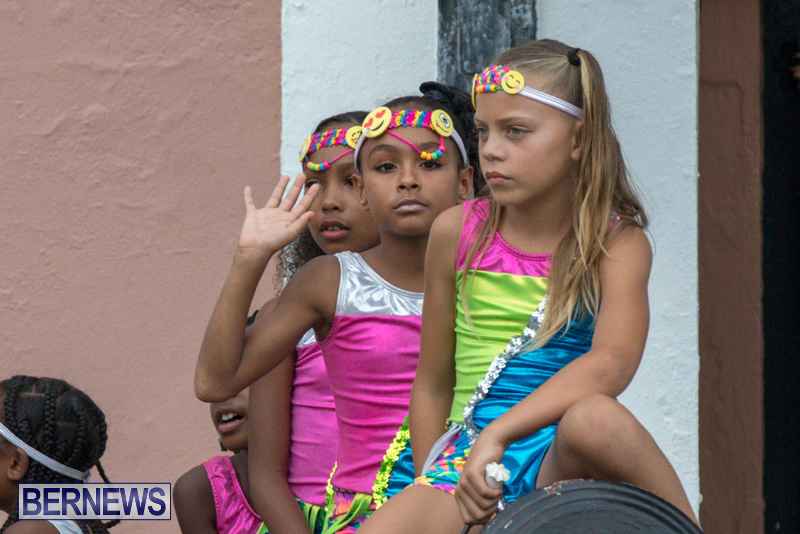 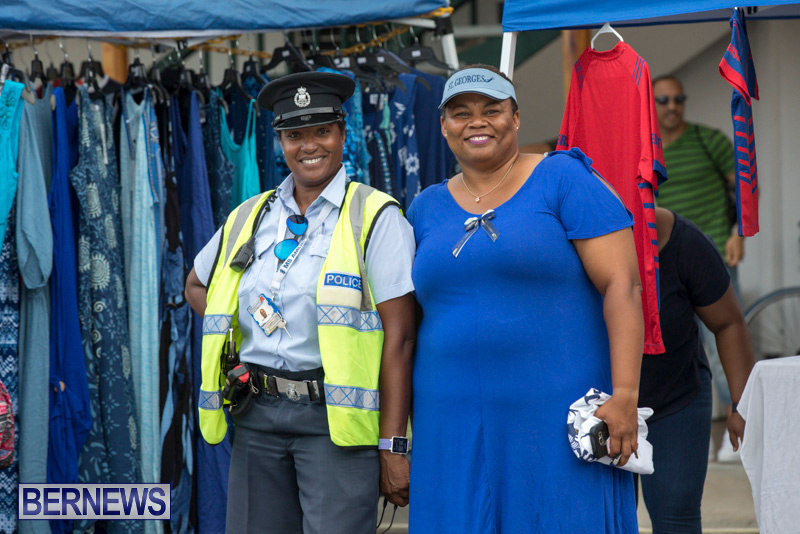 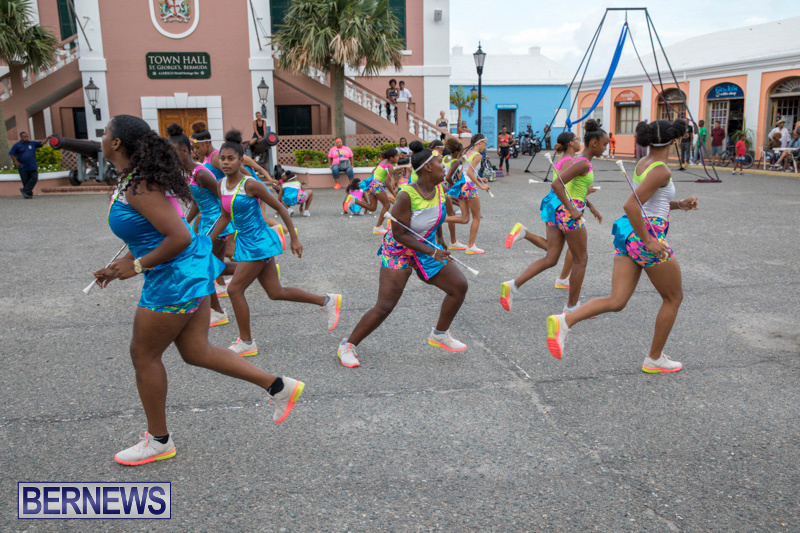 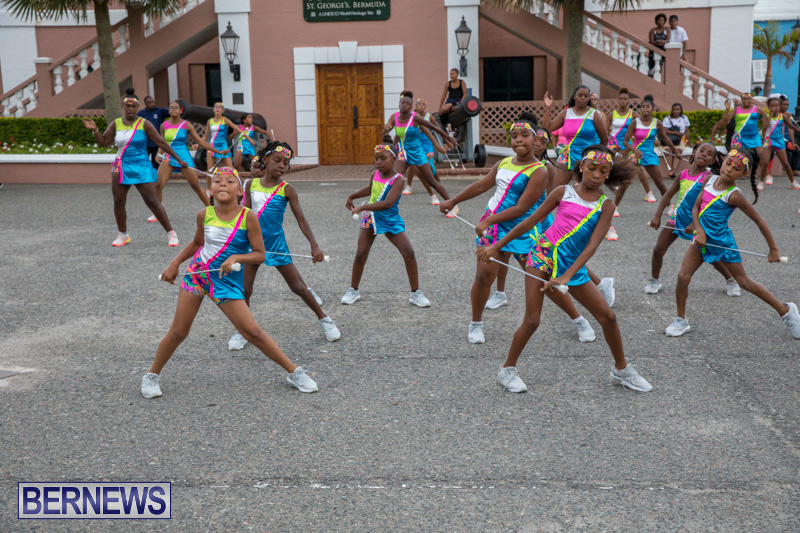 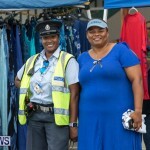 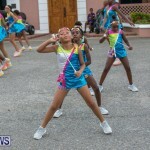 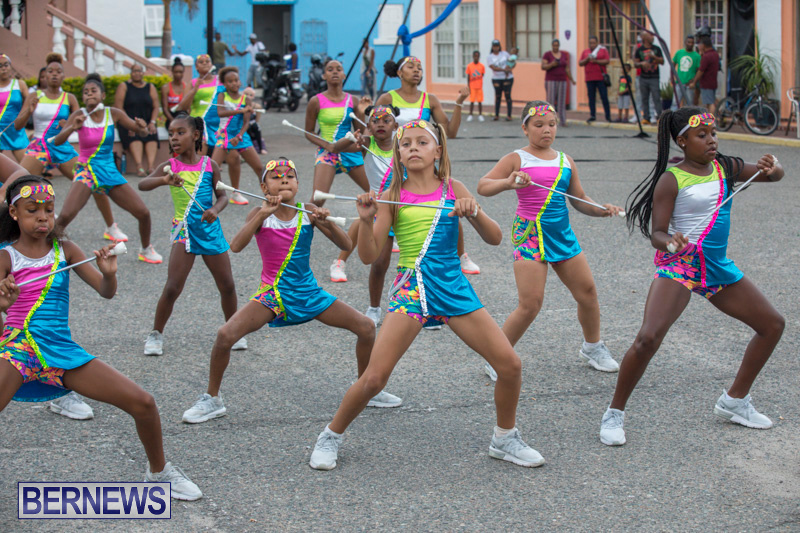 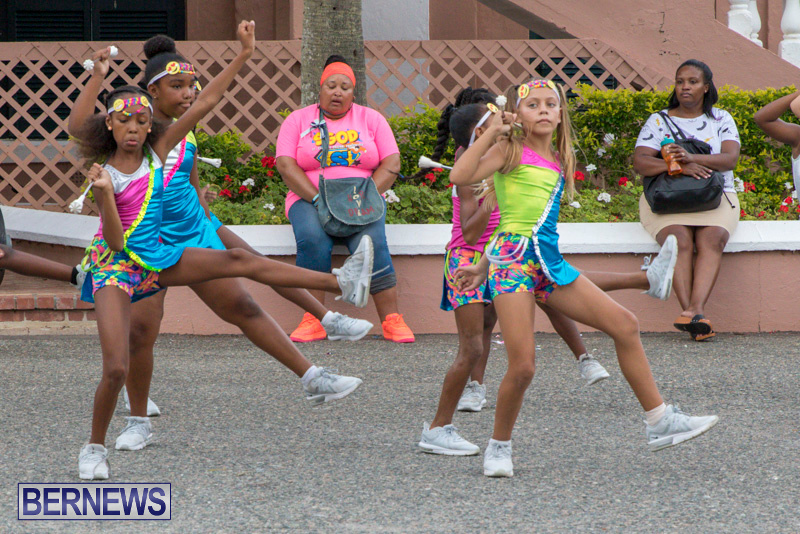 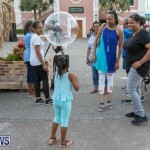 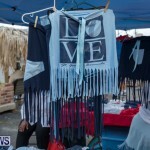 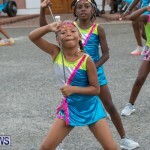 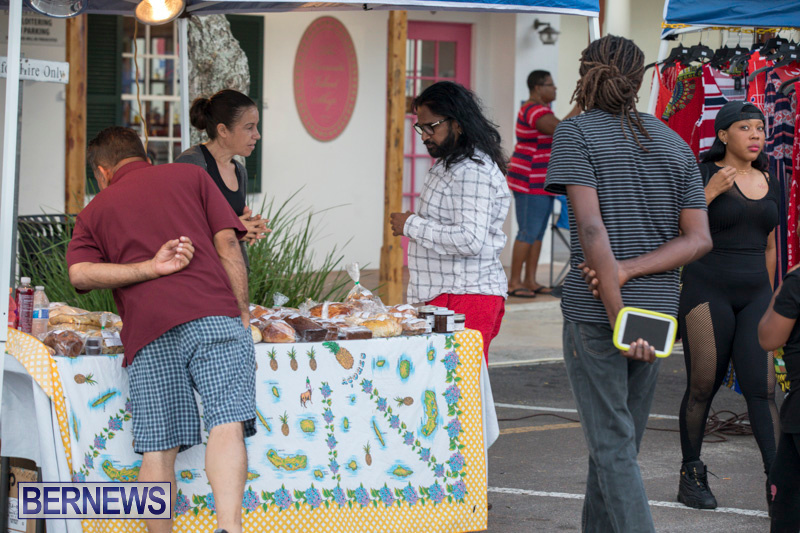 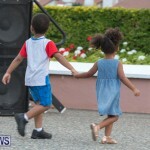 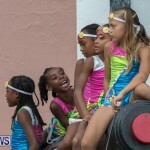 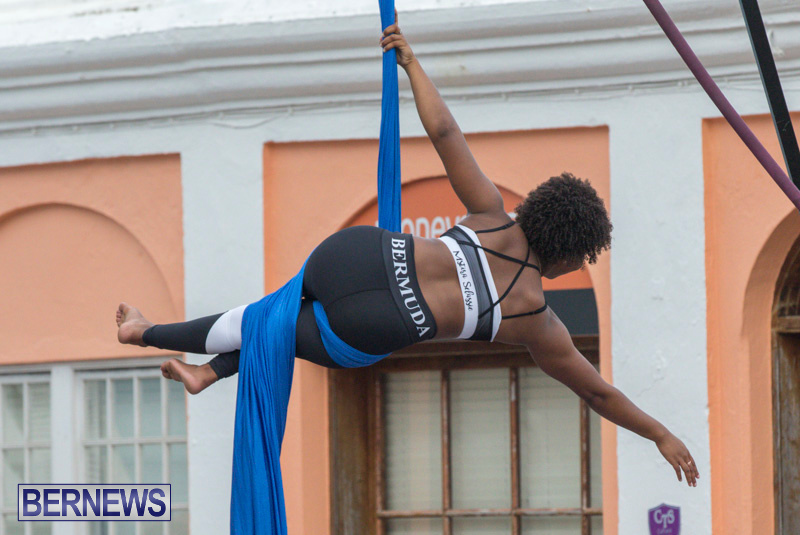 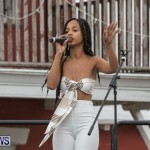 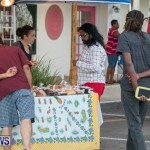 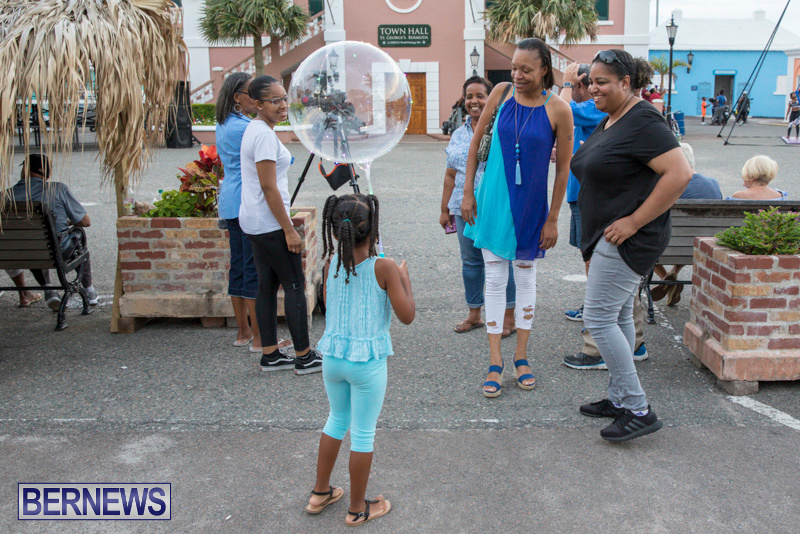 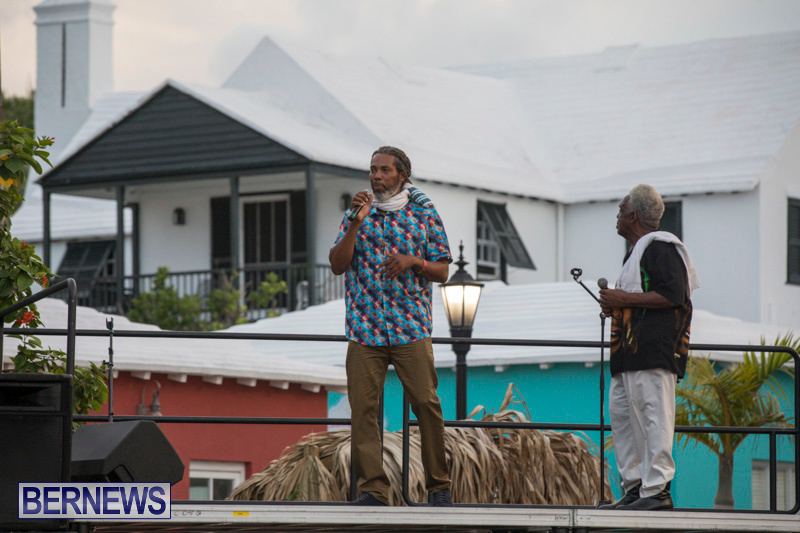 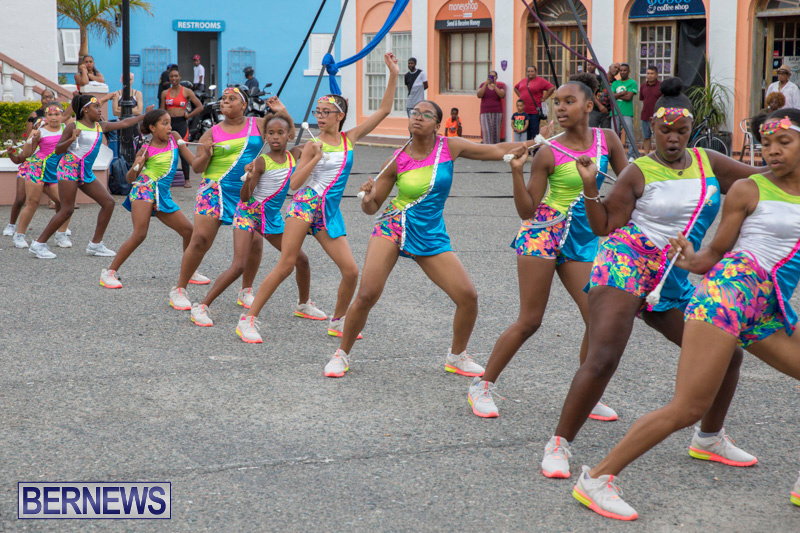 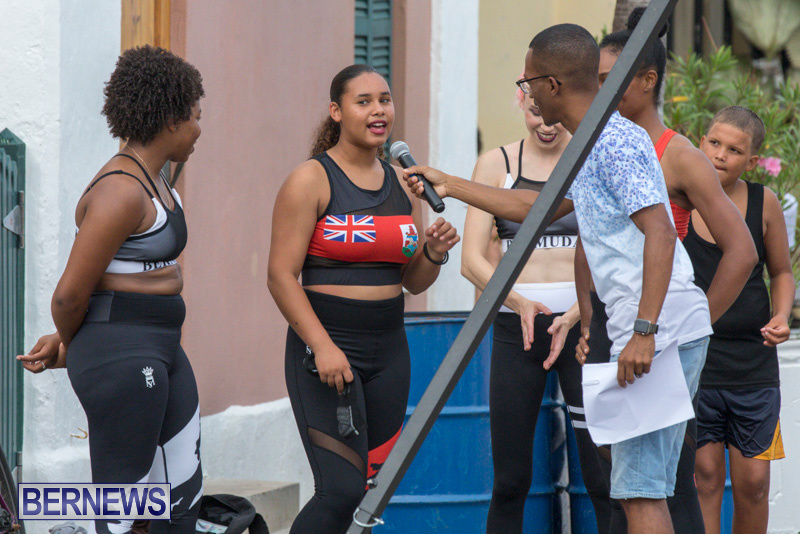 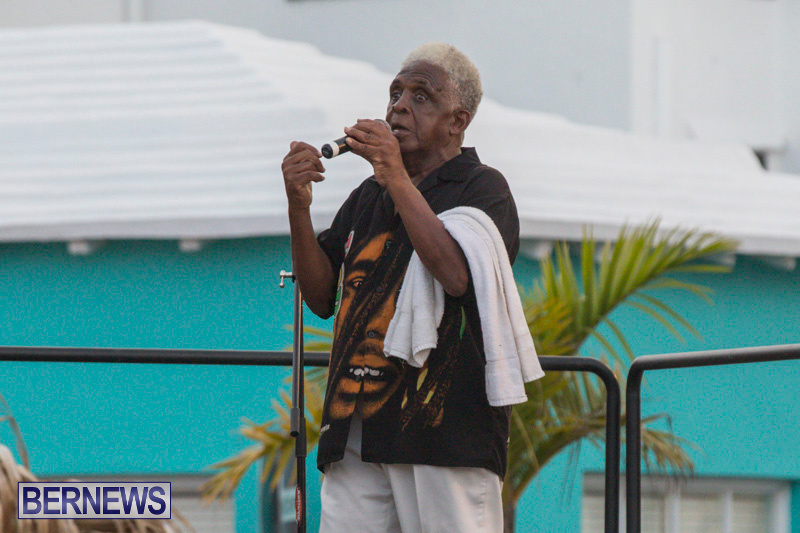 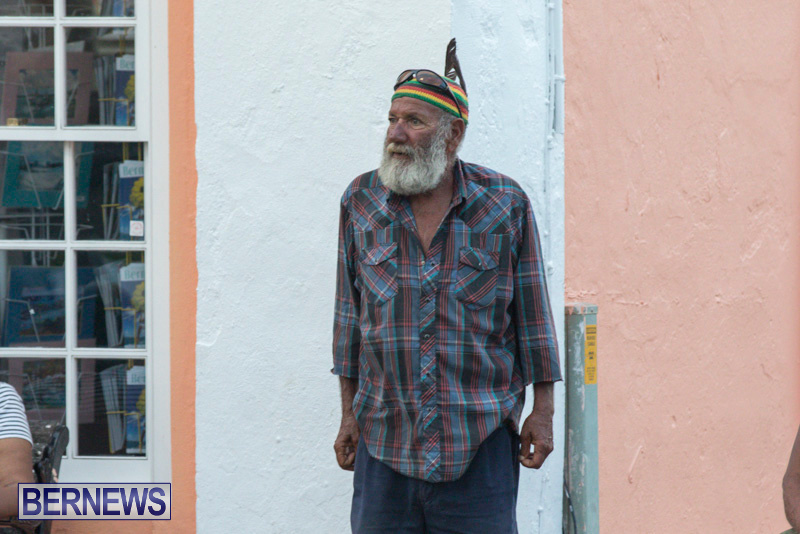 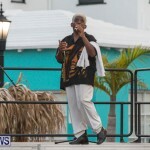 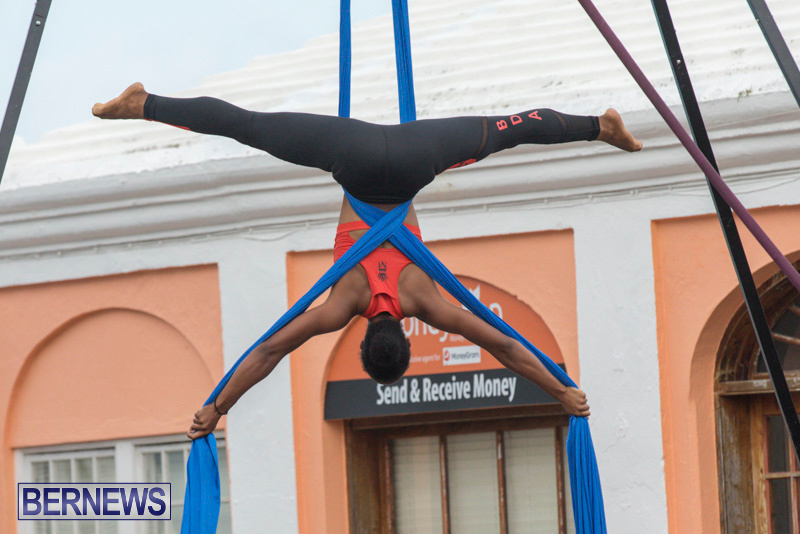 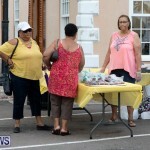 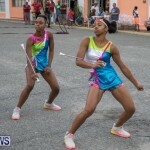 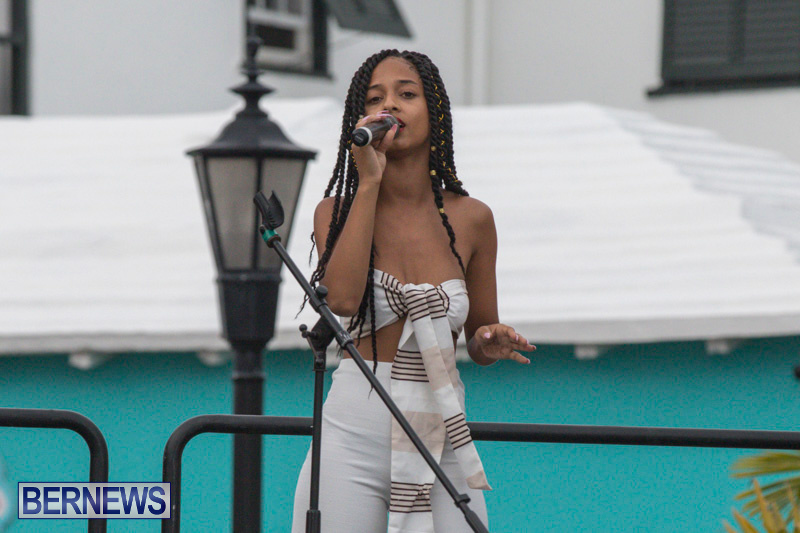 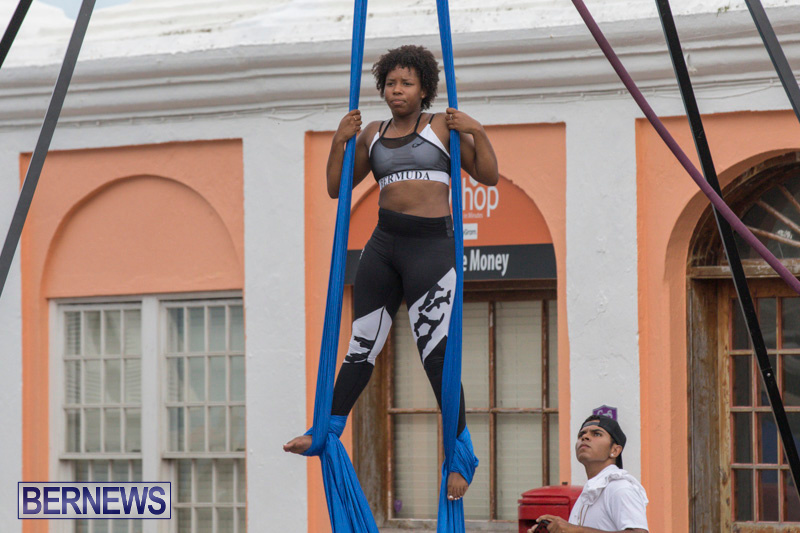 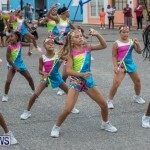 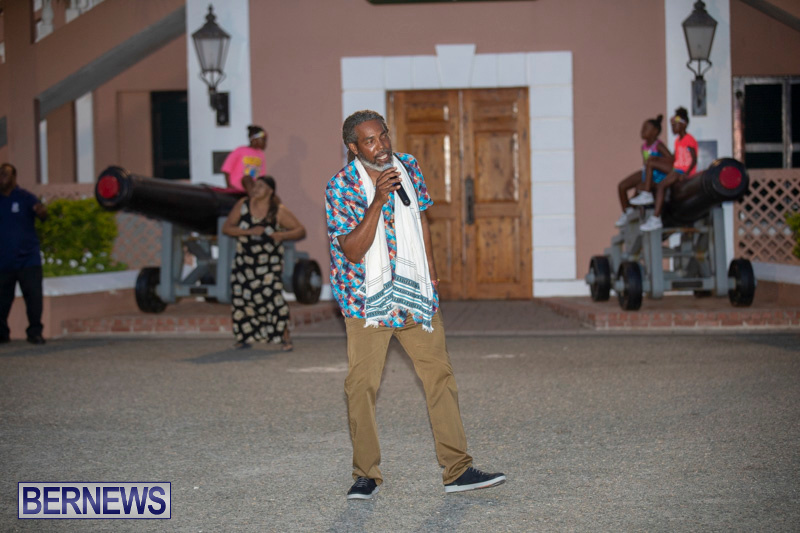 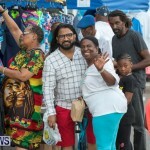 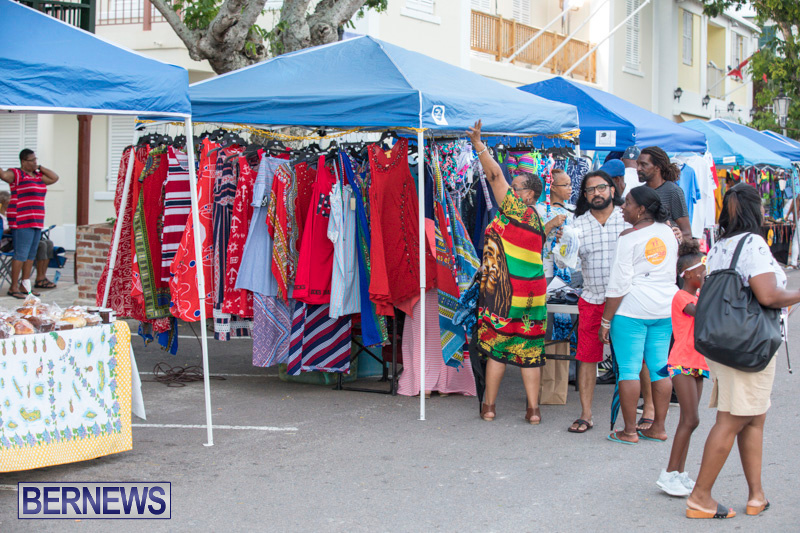 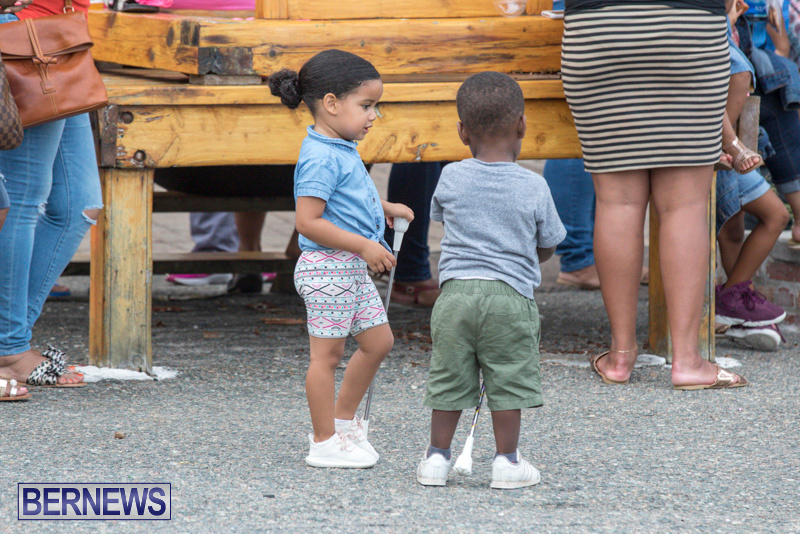 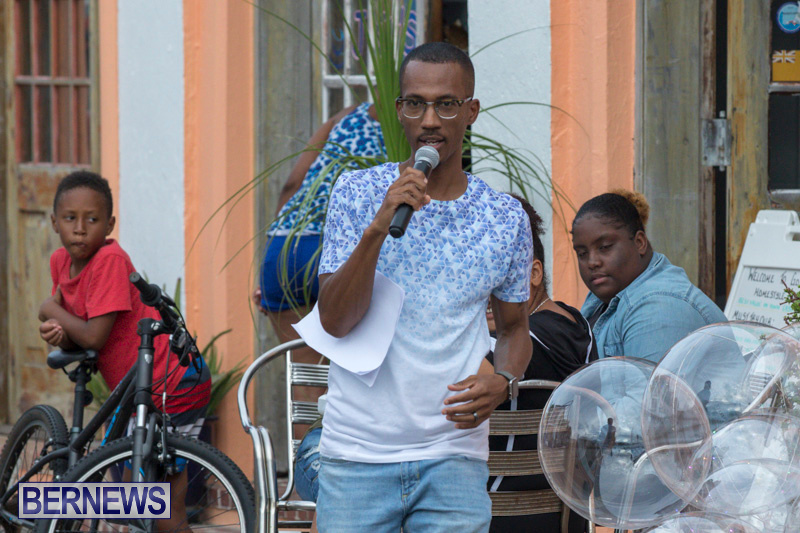 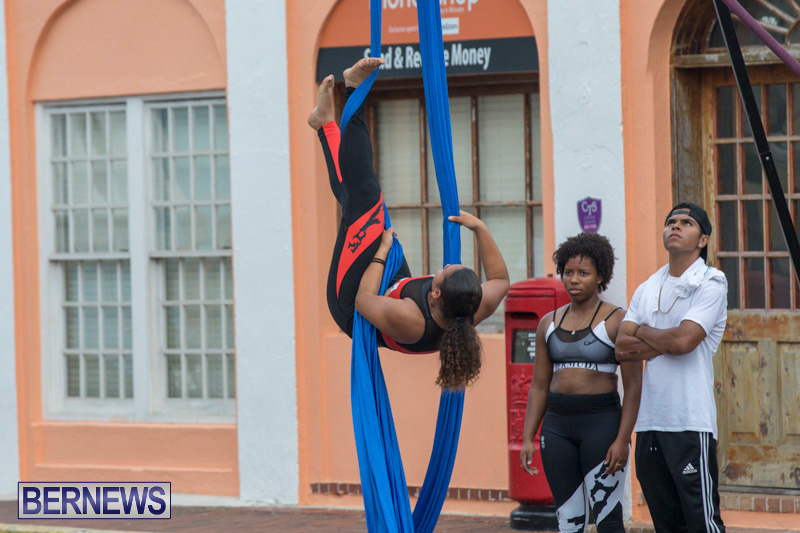 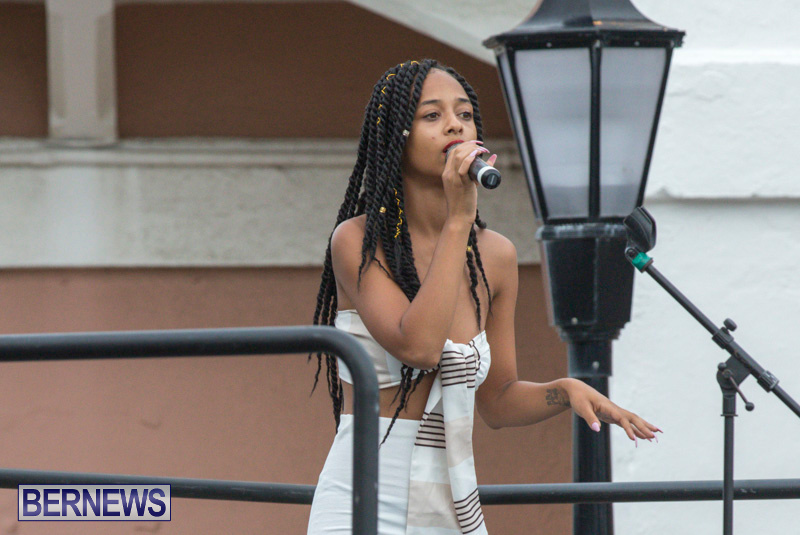 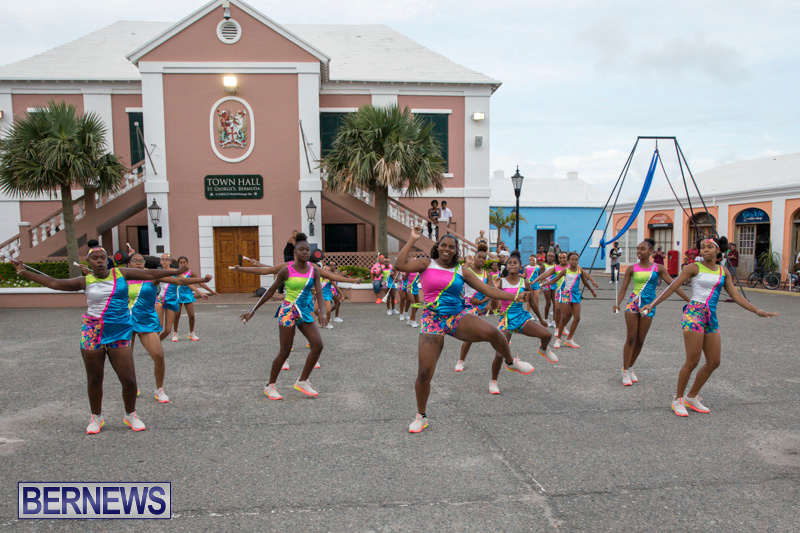 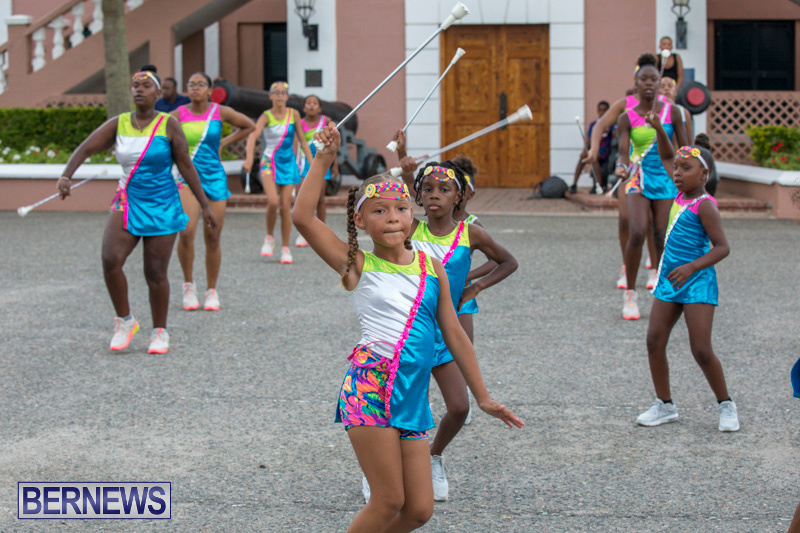 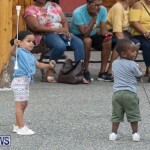 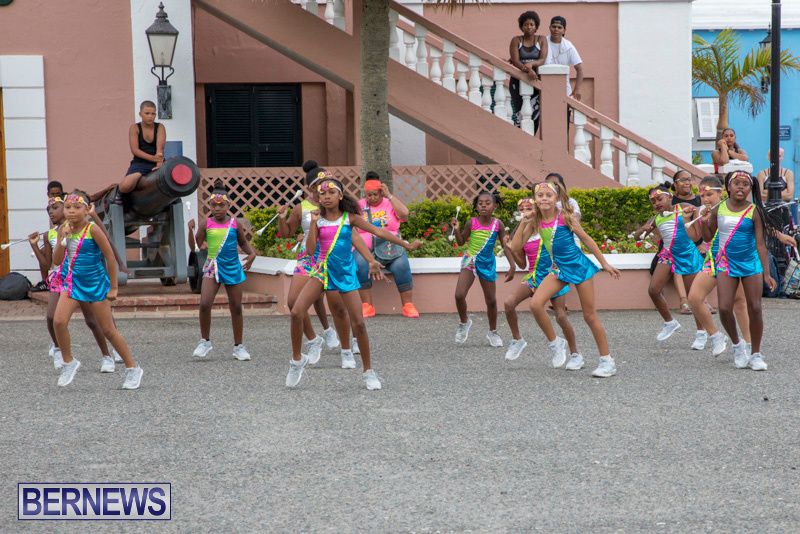 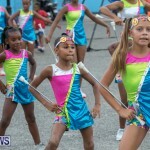 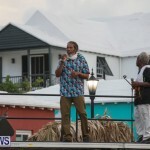 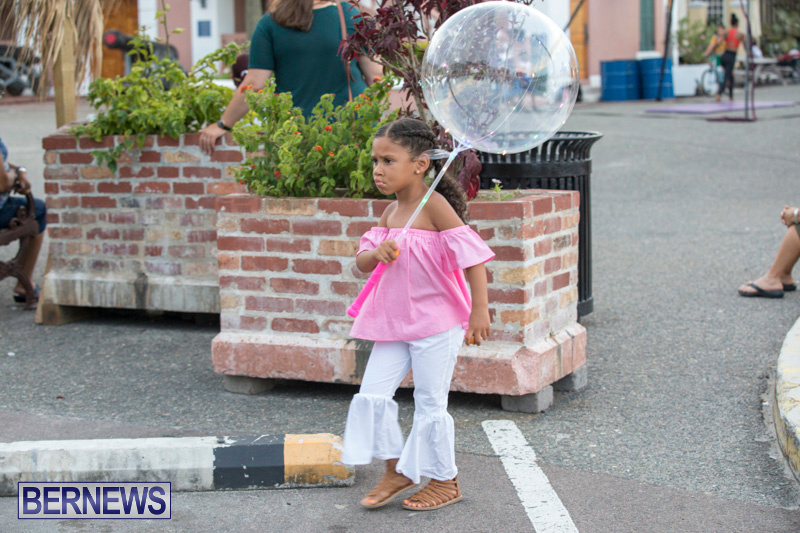 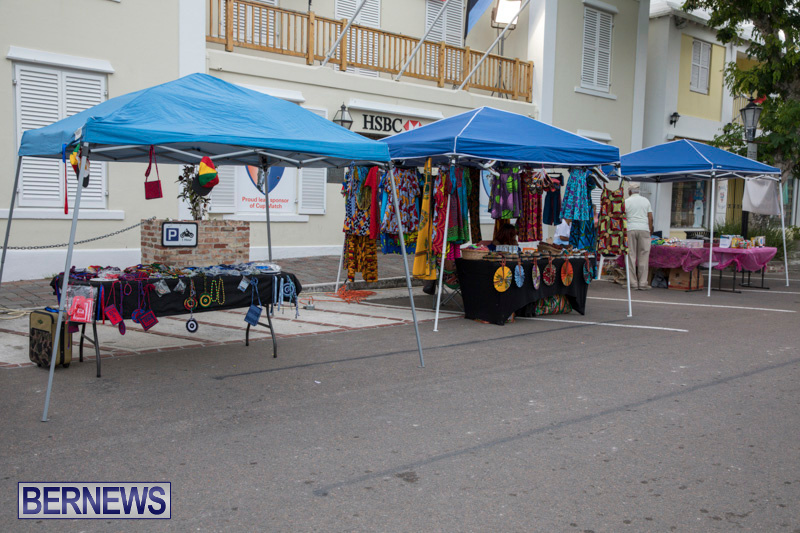 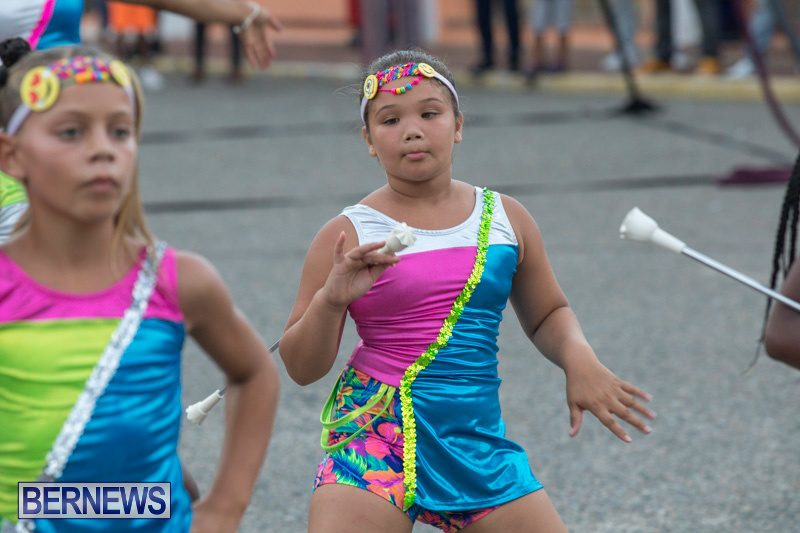 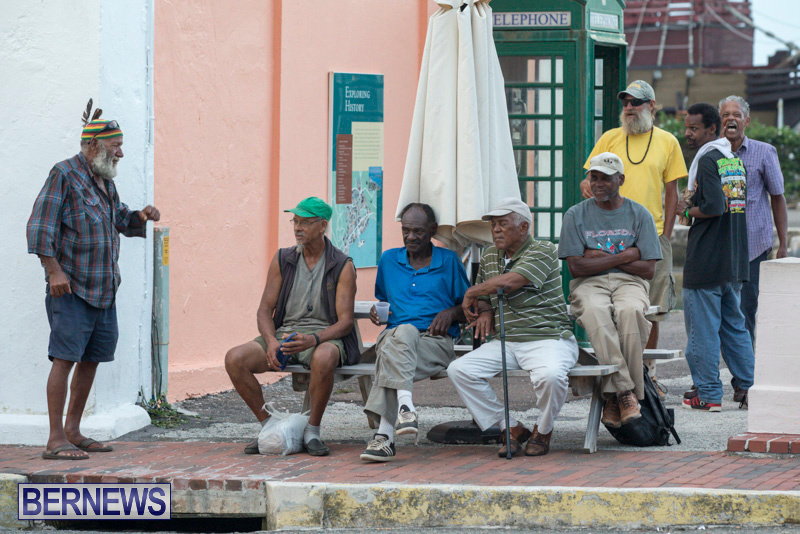 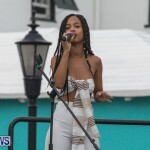 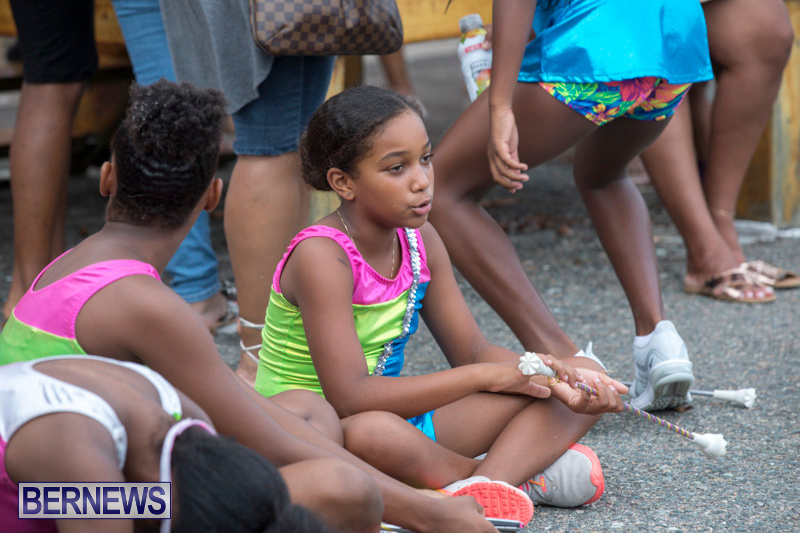 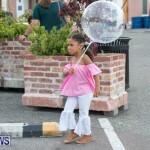 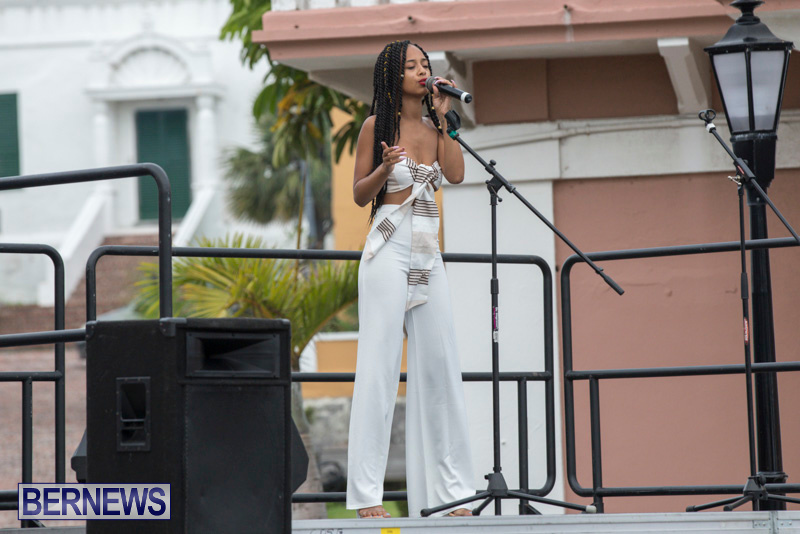 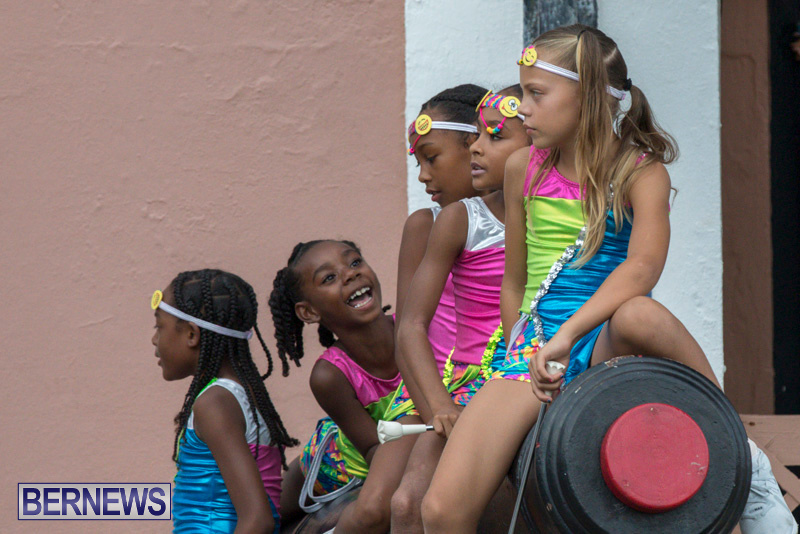 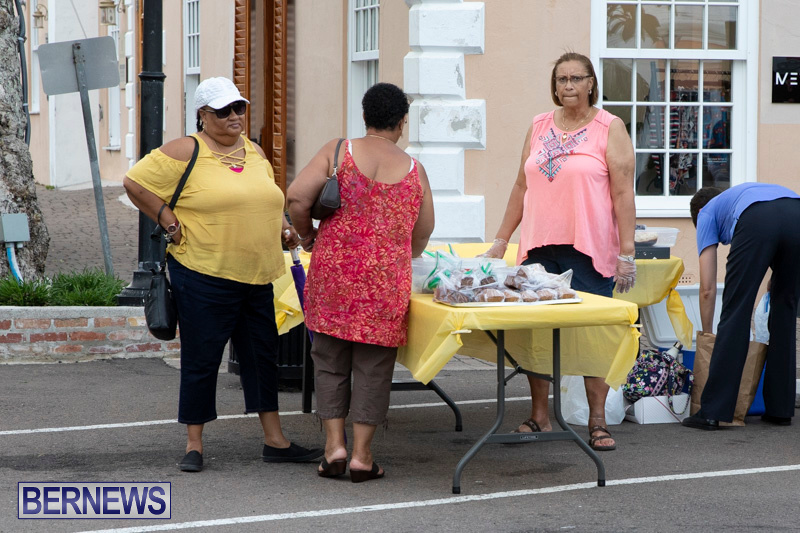 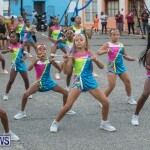 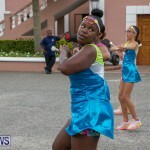 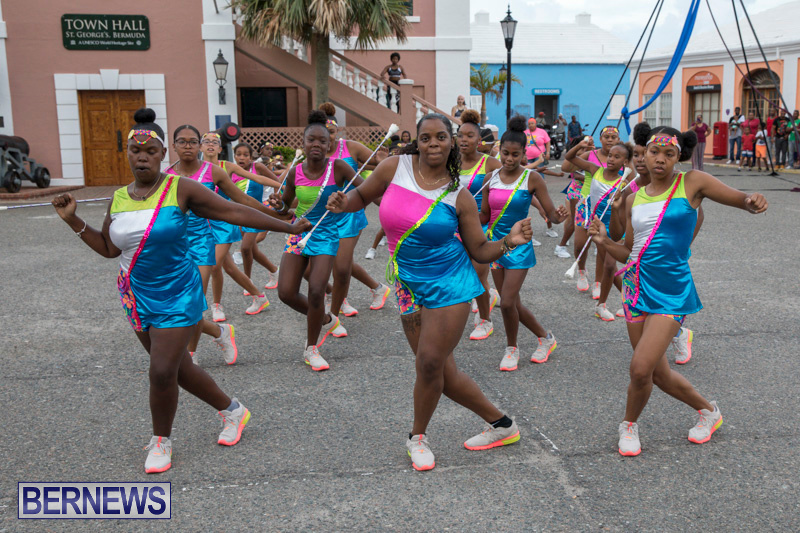 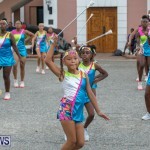 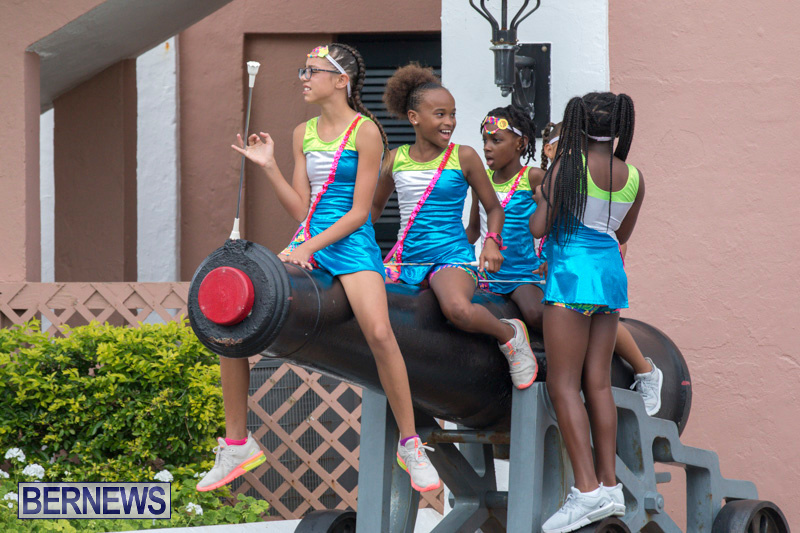 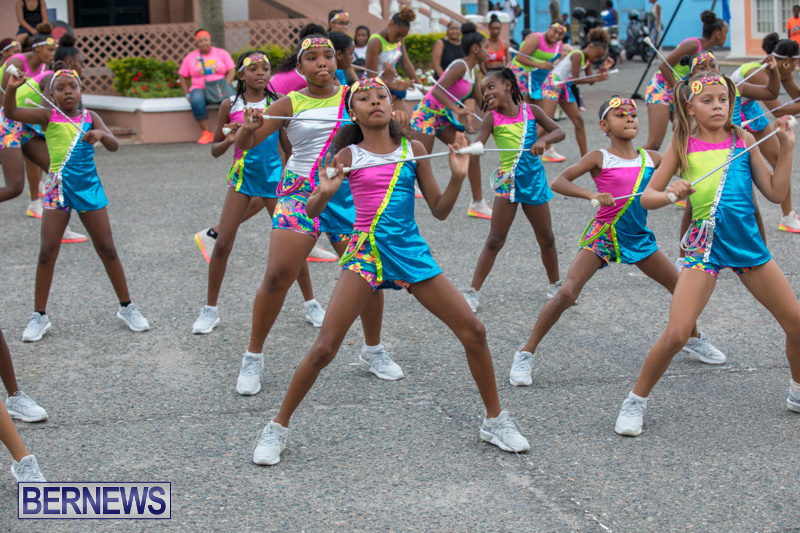 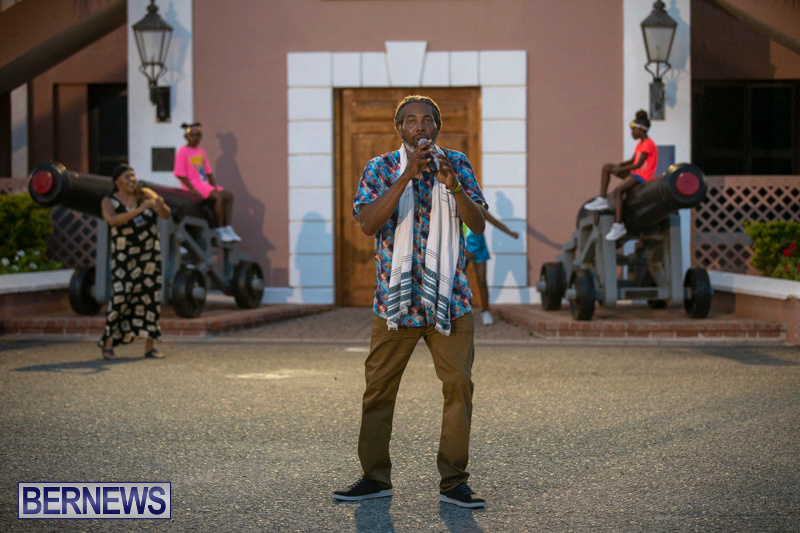 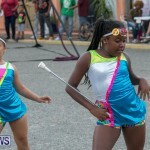 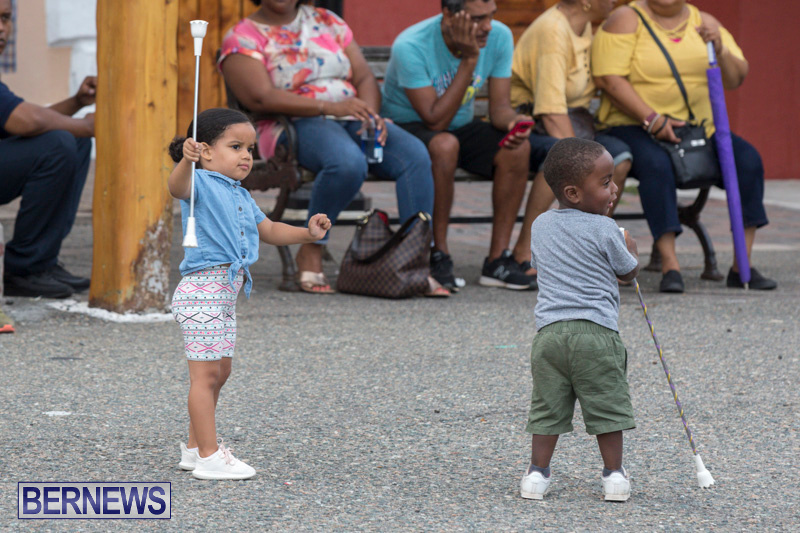 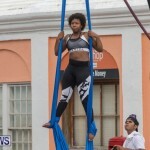 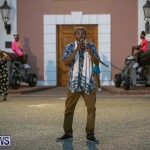 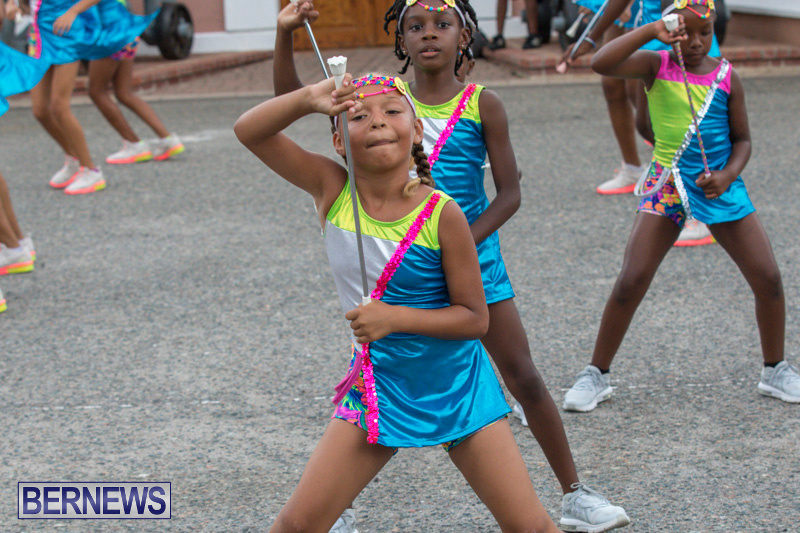 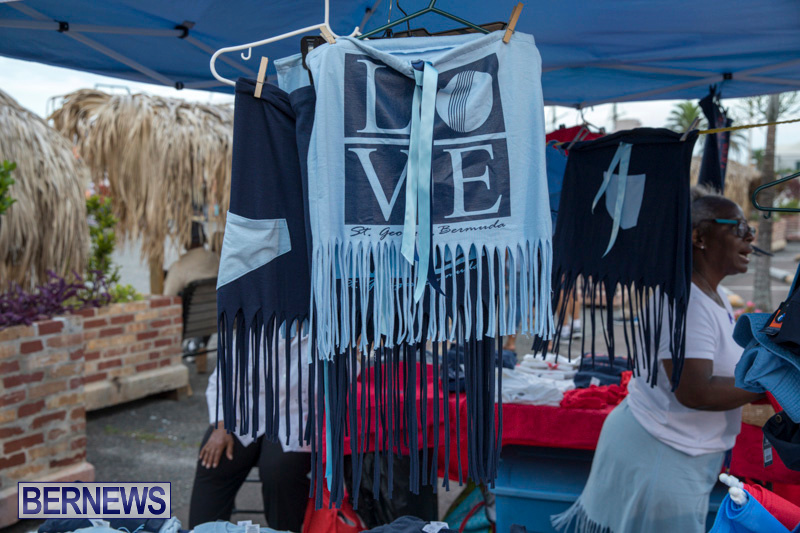 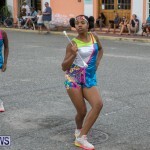 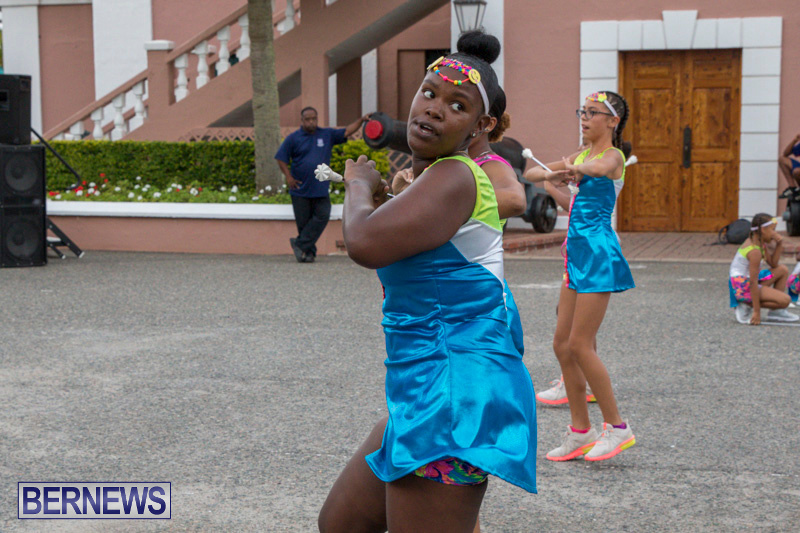 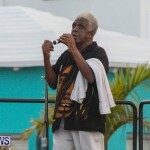 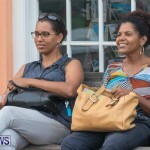 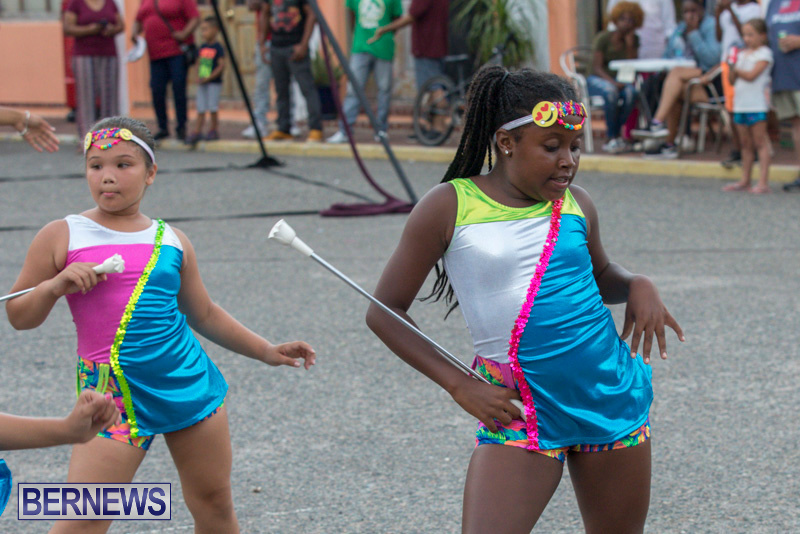 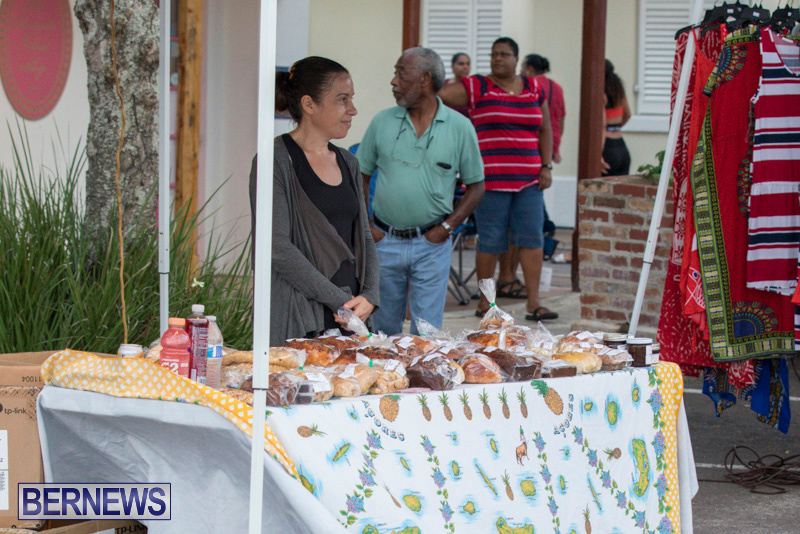 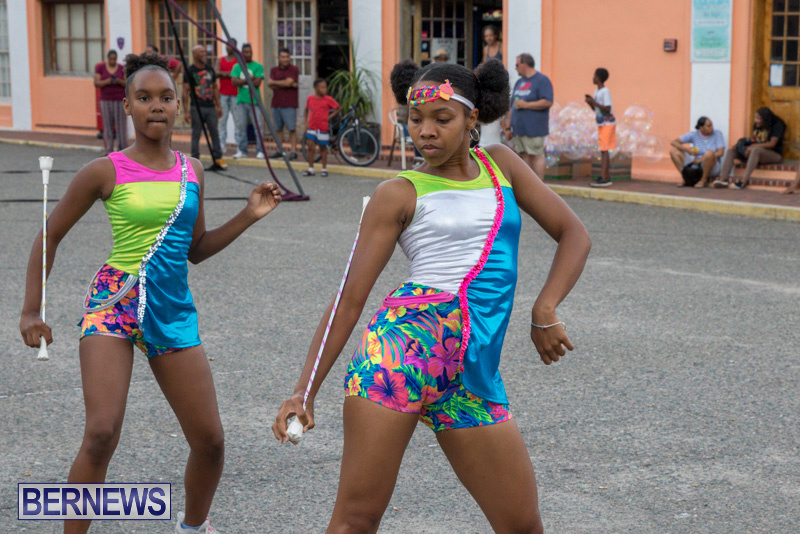 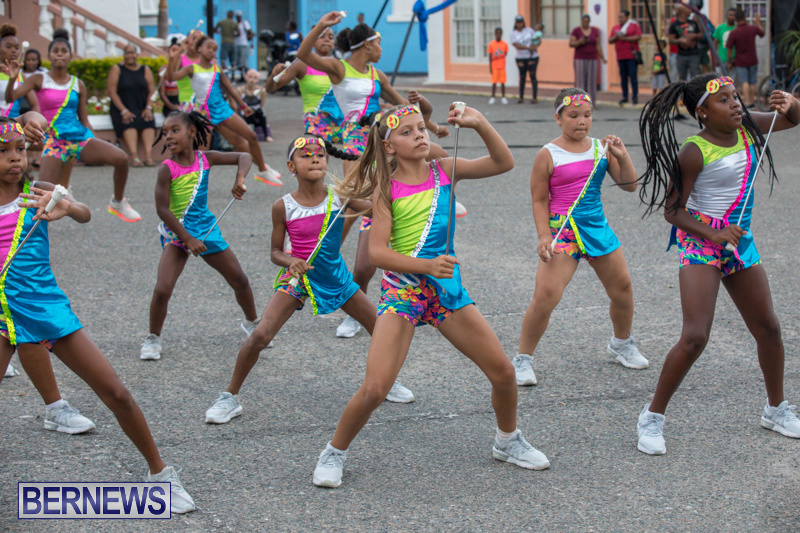 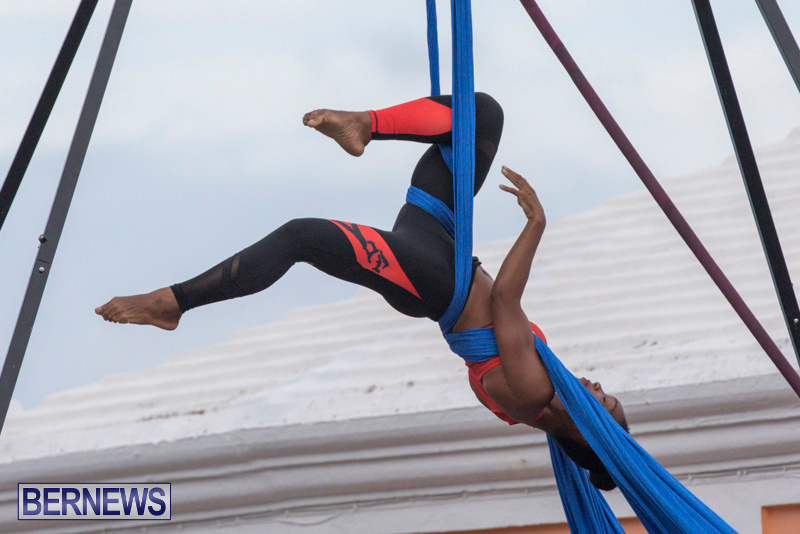 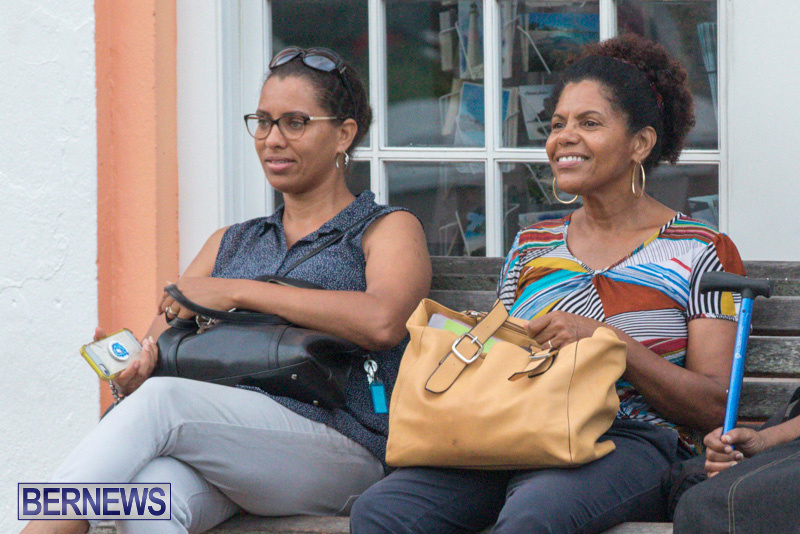 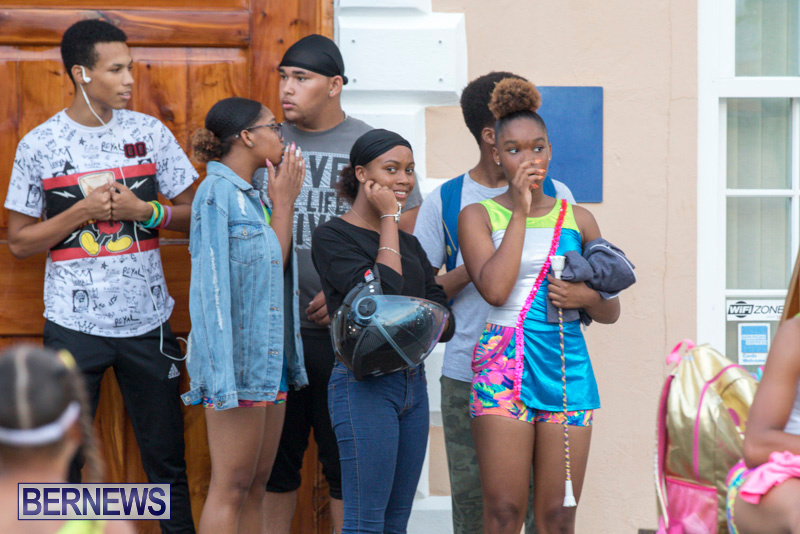 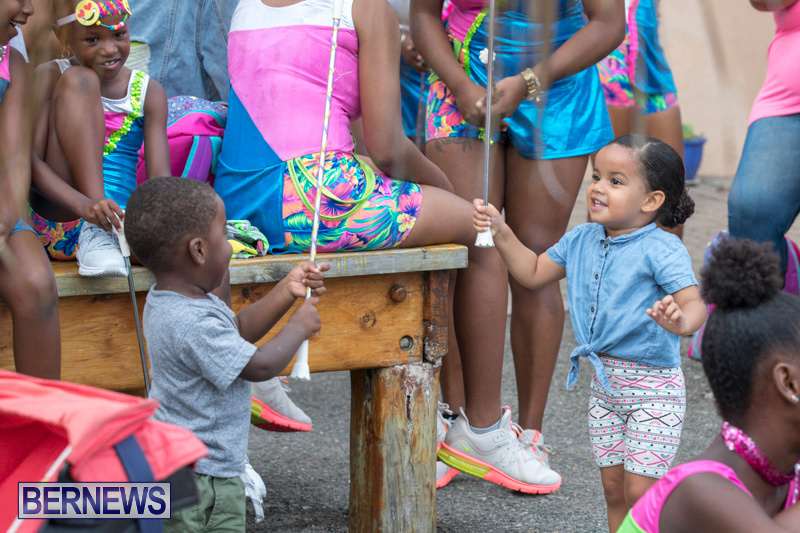 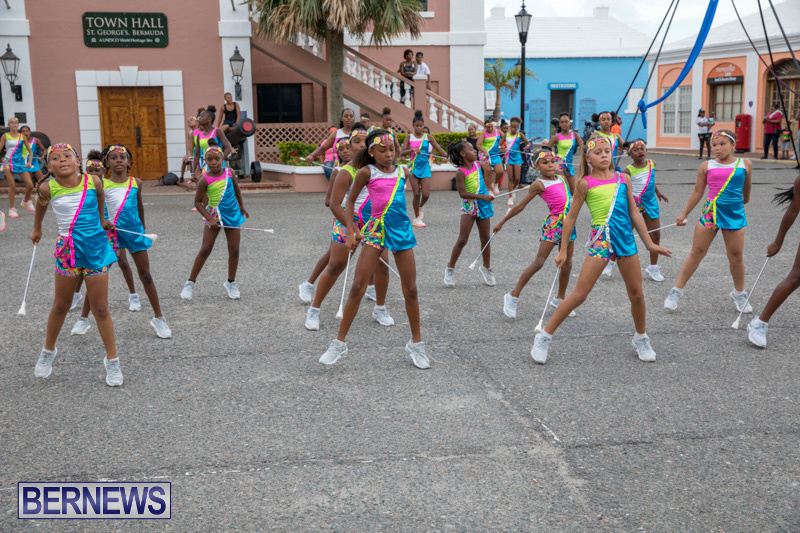 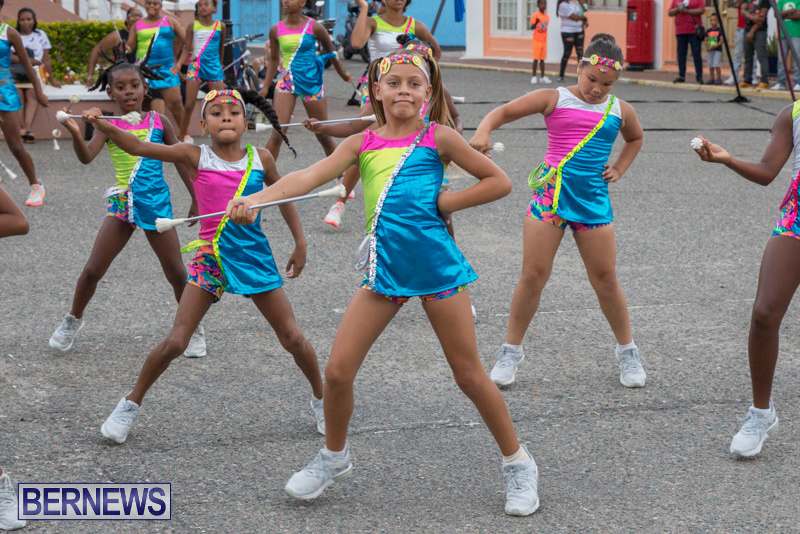 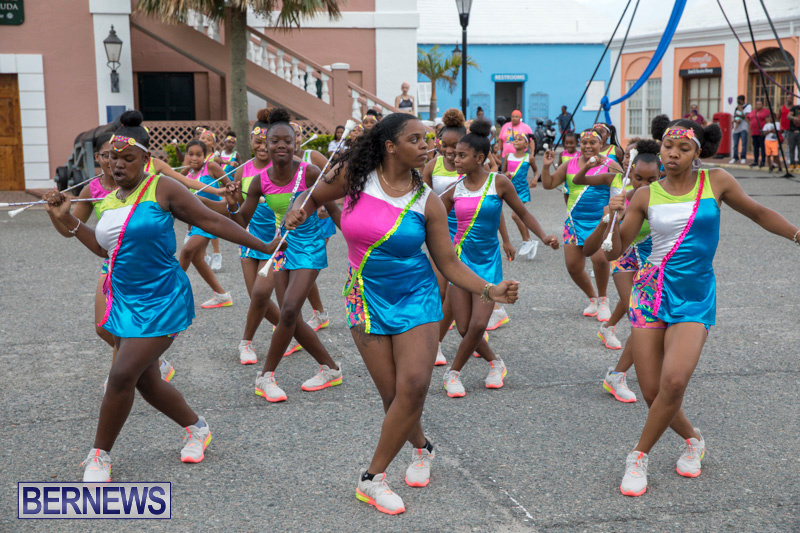 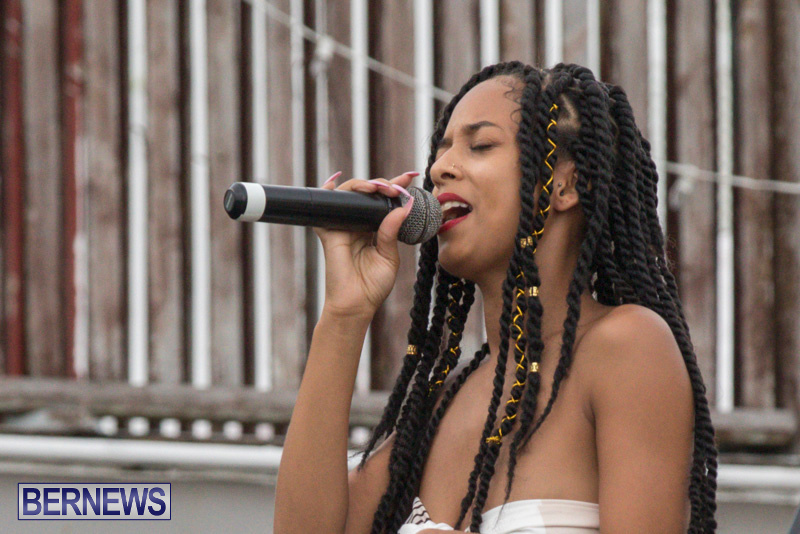 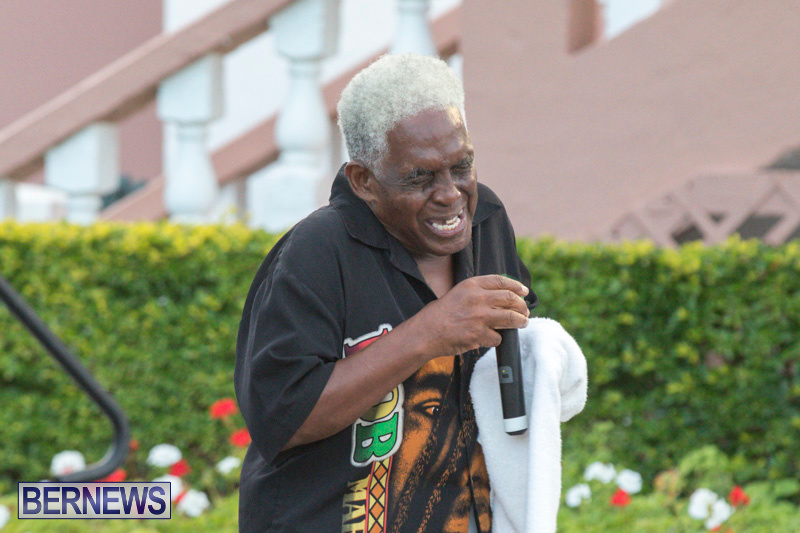 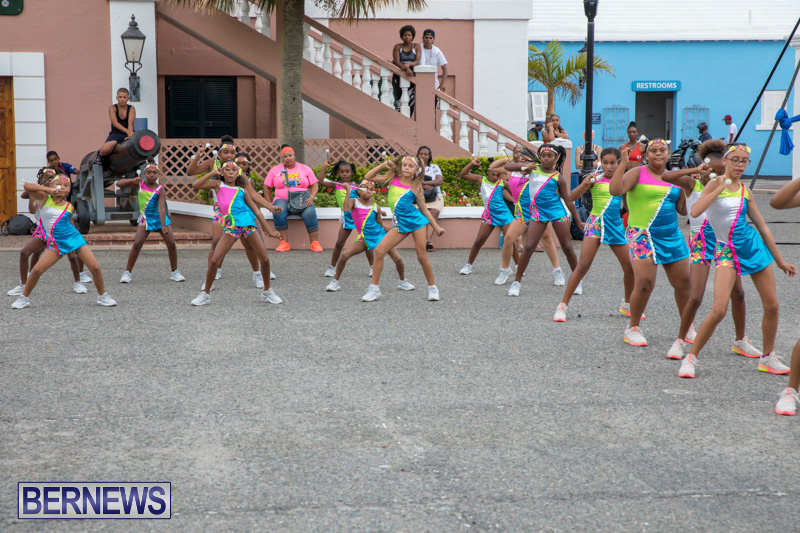 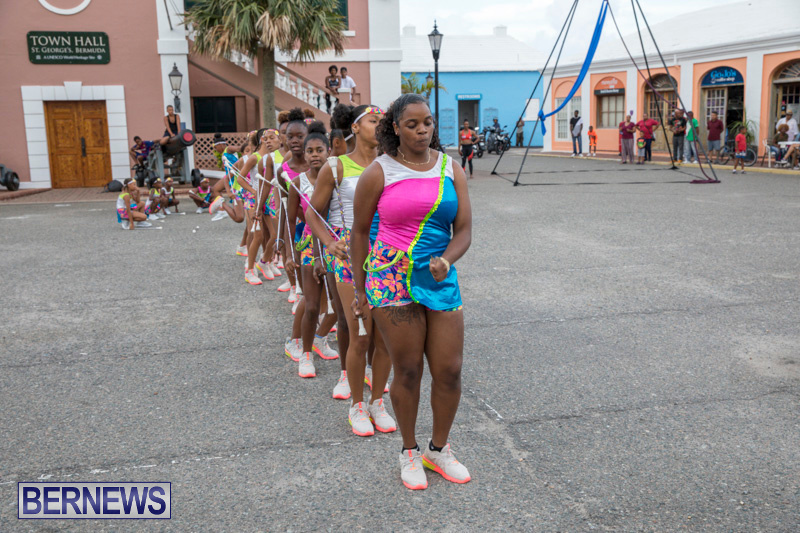 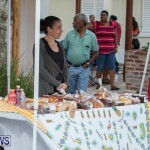 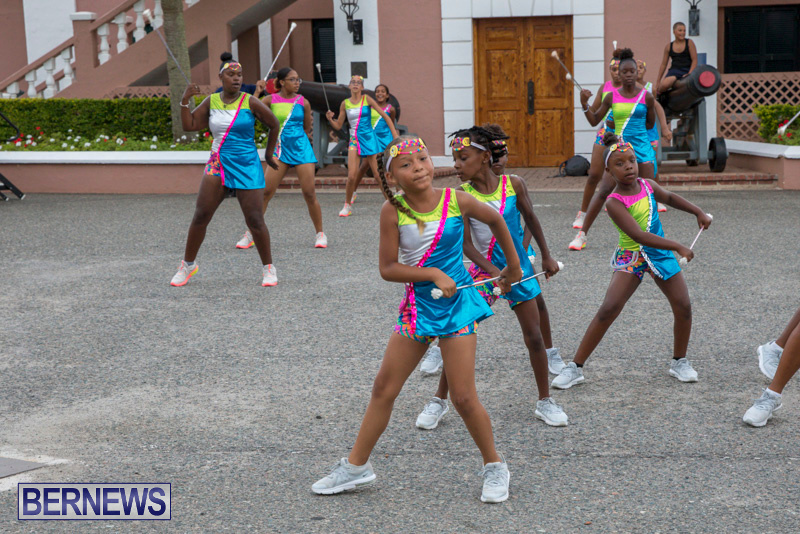 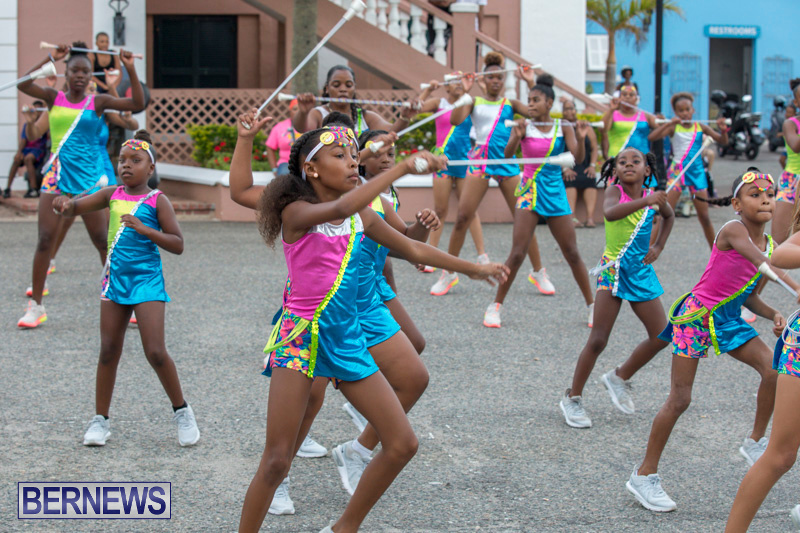 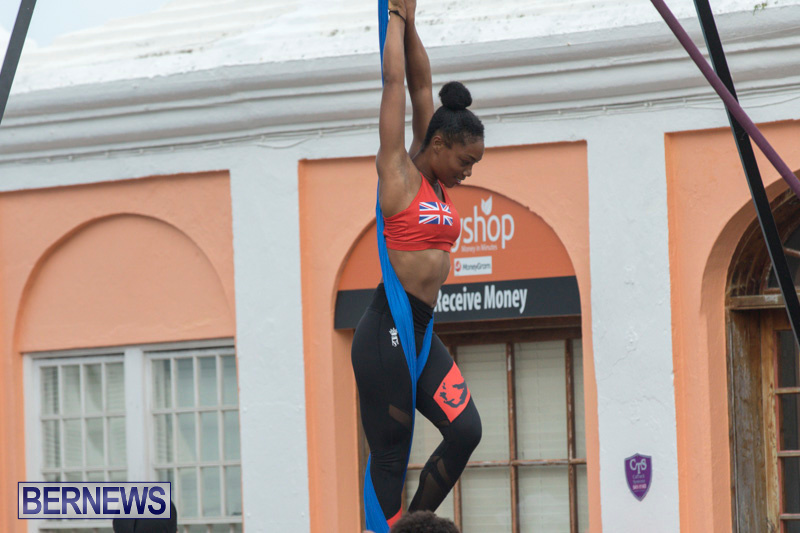 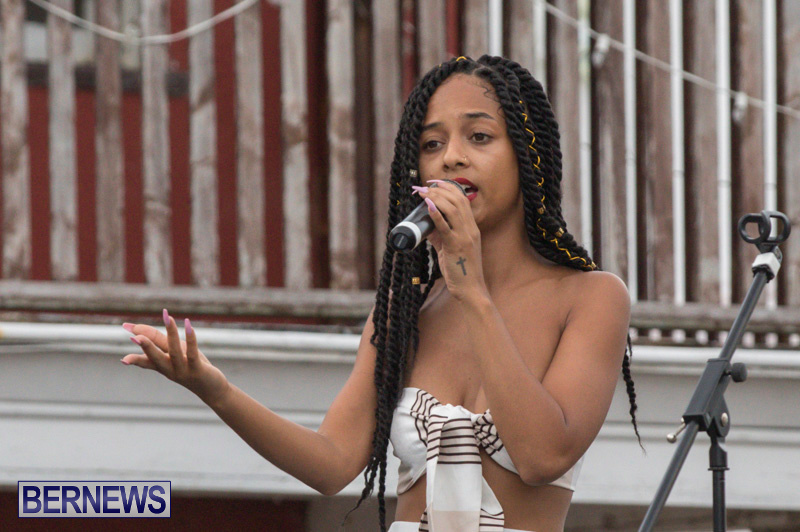 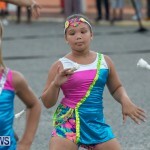 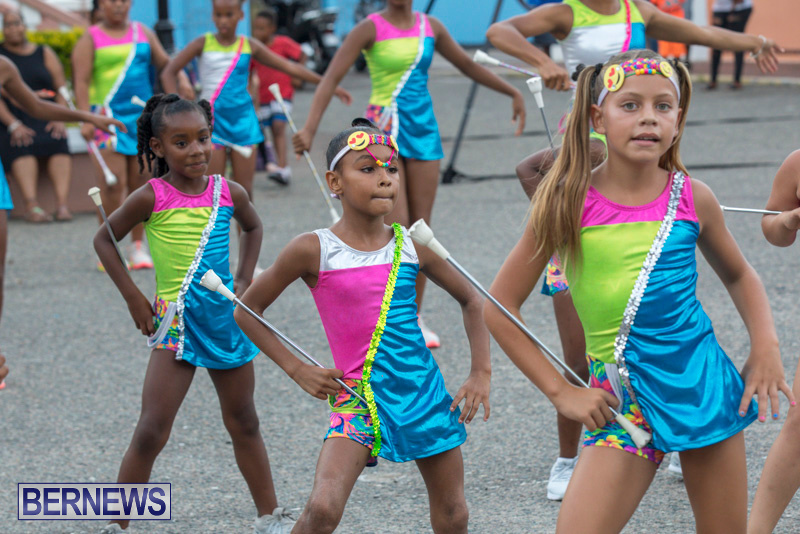 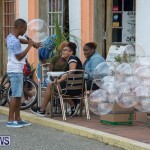 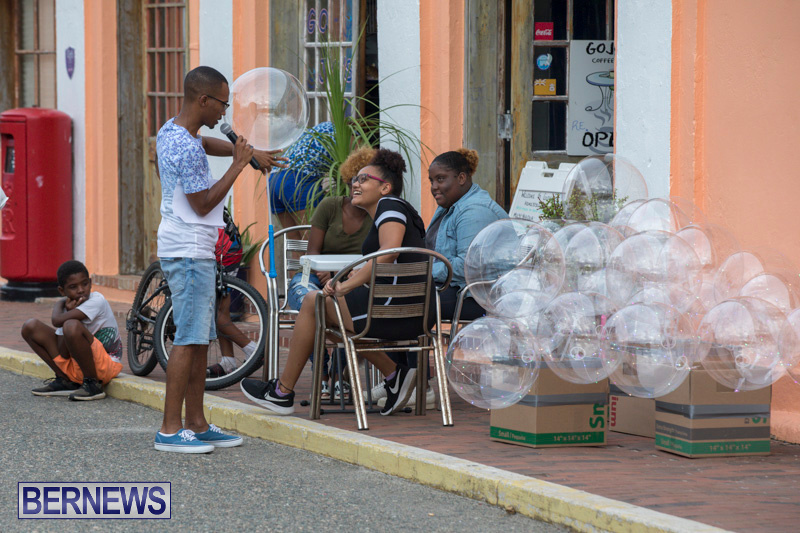 The event was hosted by MC Qian Dickinson, and included performances by Brittany ‘Brixx’ Cox, the St. George’s Dancerettes, Mitchell “Live Wires” Trott, Go Kinetix and more, with food and vendors also set up in the Square. 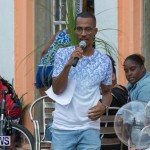 Throughout the event MC Qian Dickinson would make his way around to the different vendors describing what each was selling, and he would speak to different members of the audience sharing trivia facts about Cup Match, gaining some information himself when speaking to some former Cup Match players.